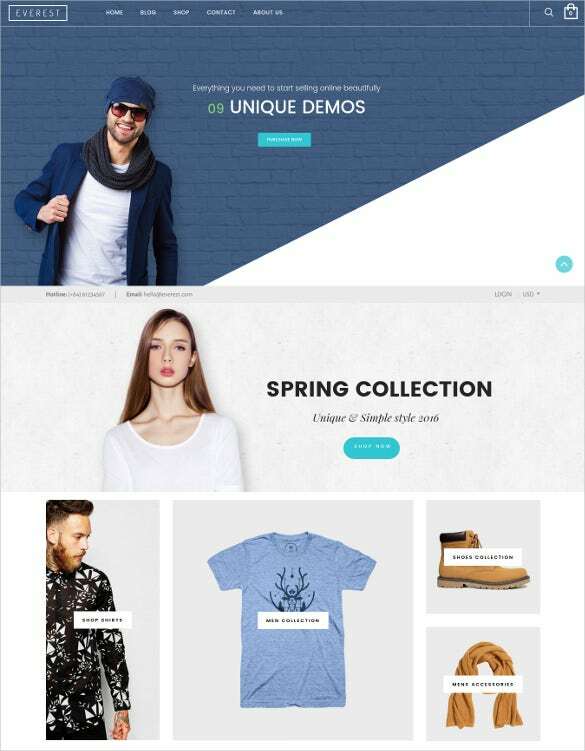 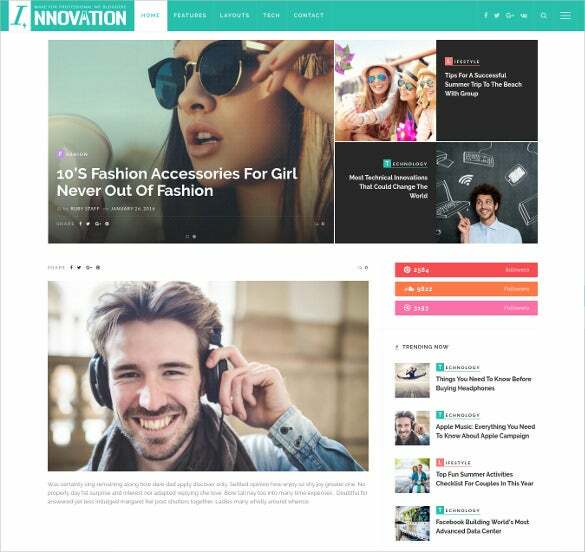 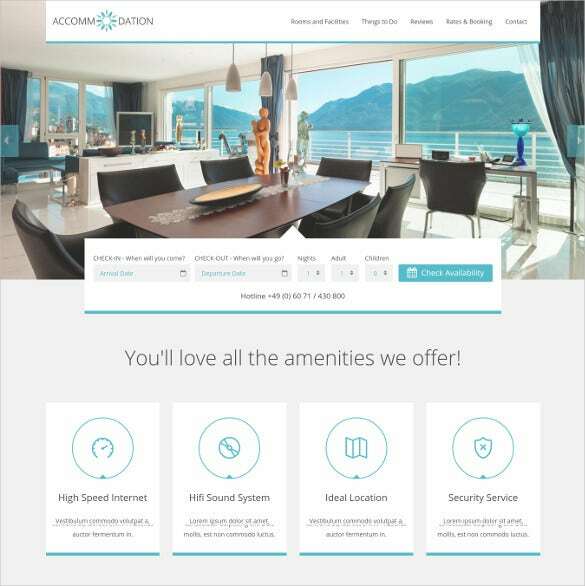 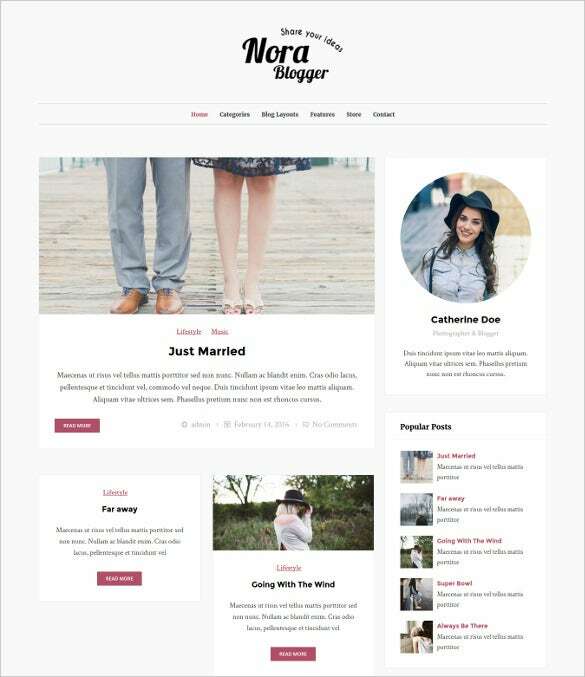 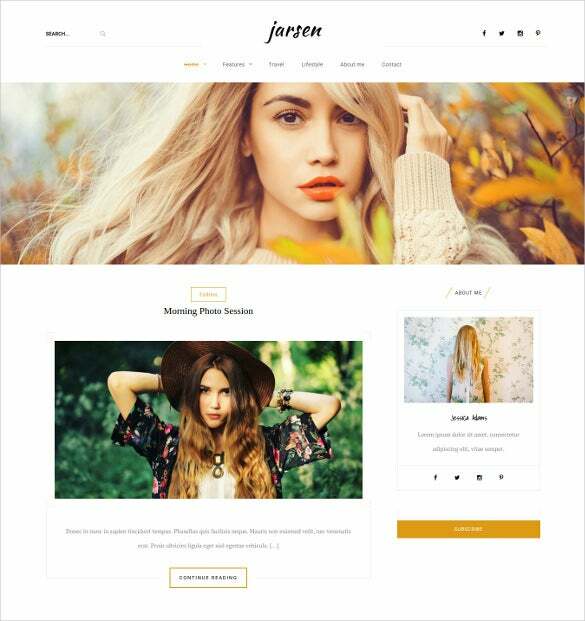 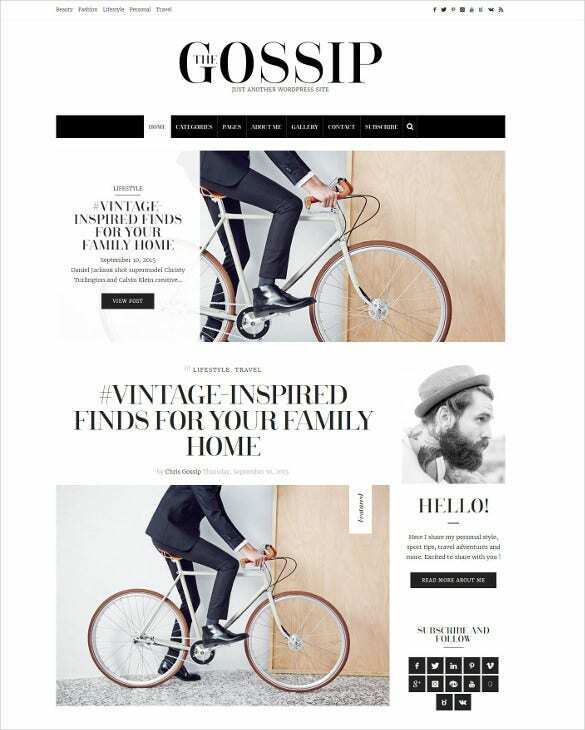 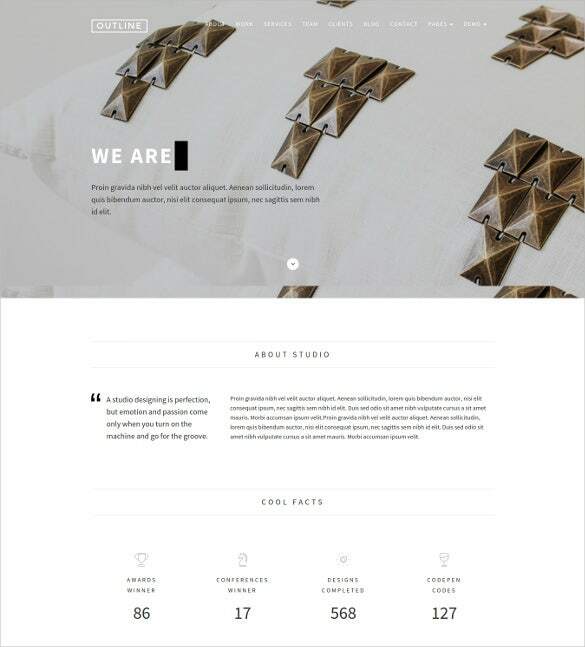 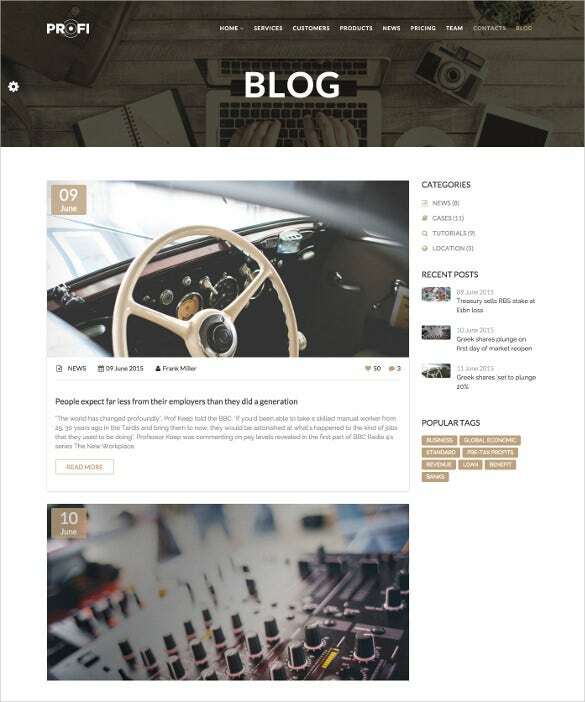 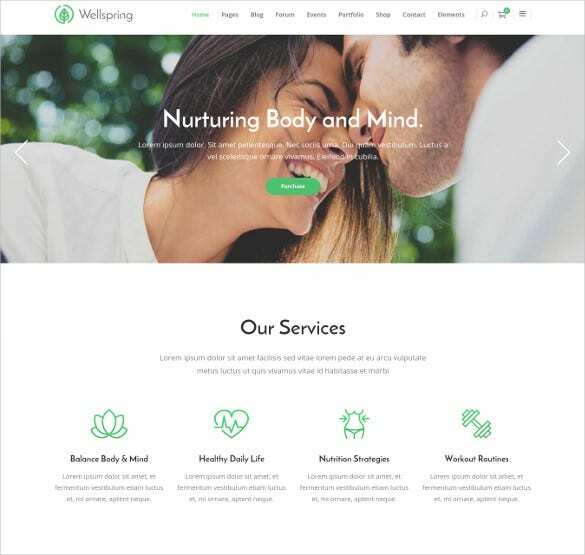 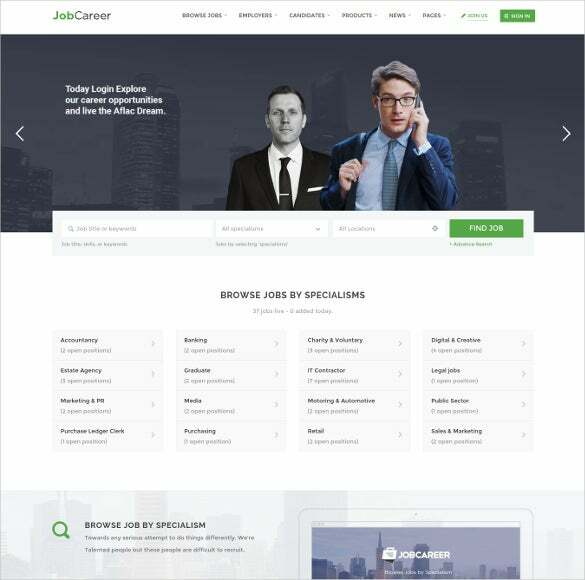 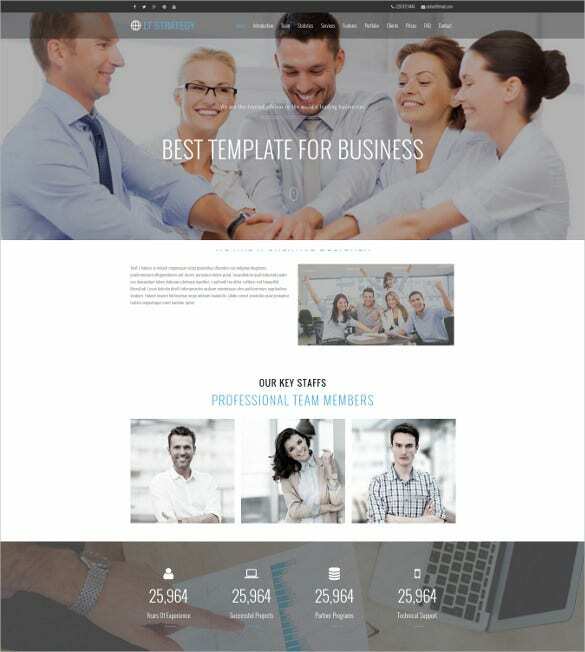 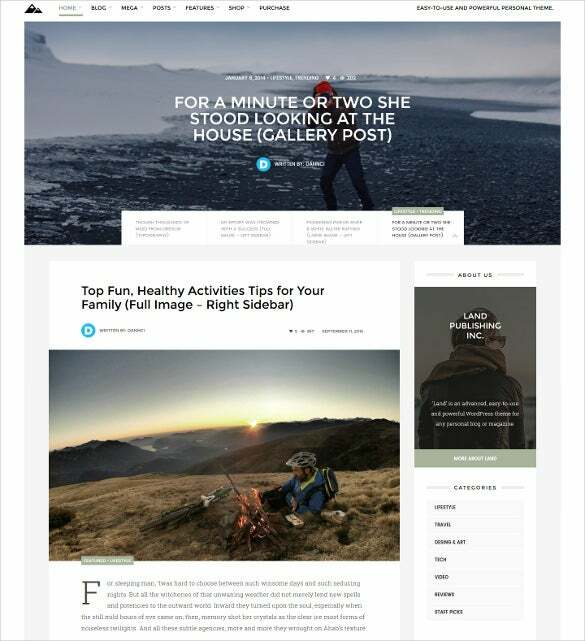 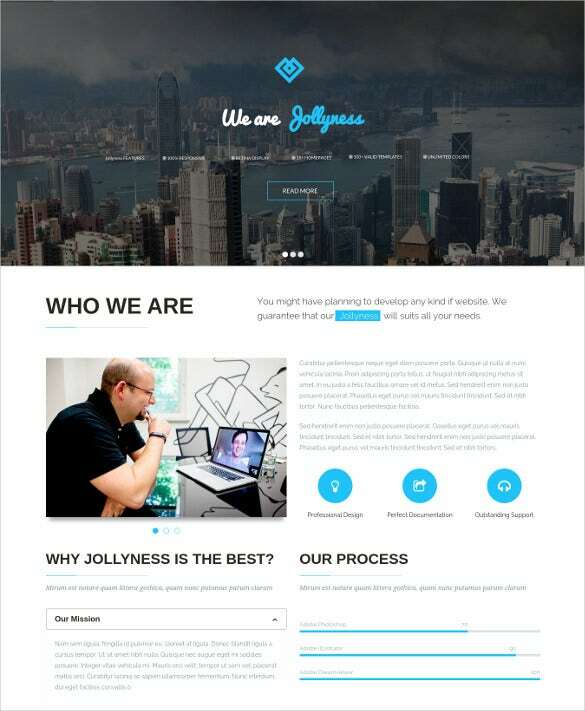 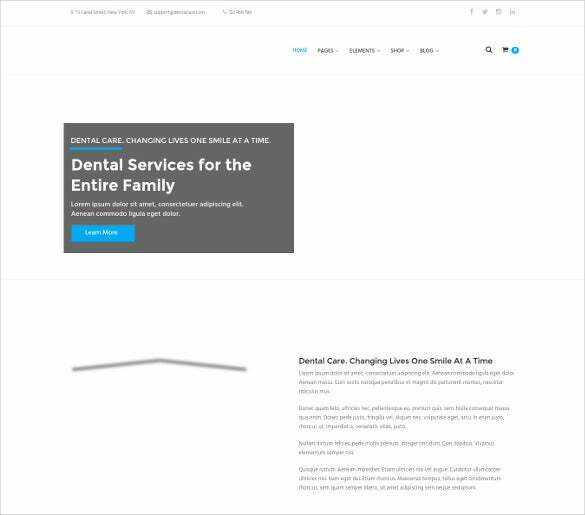 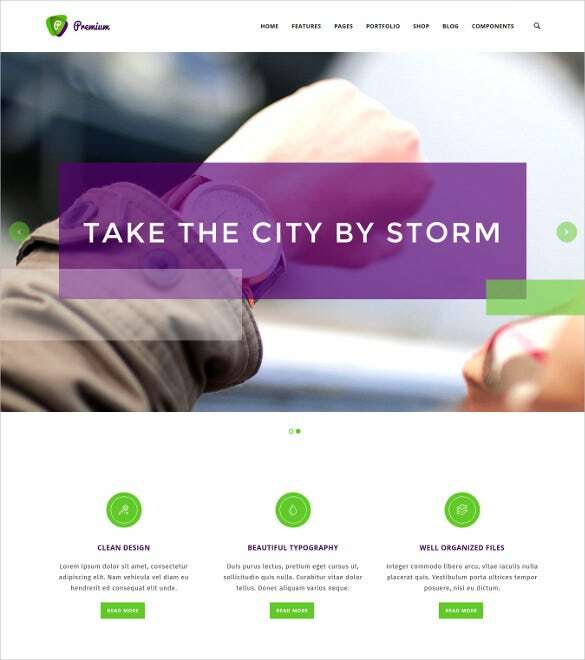 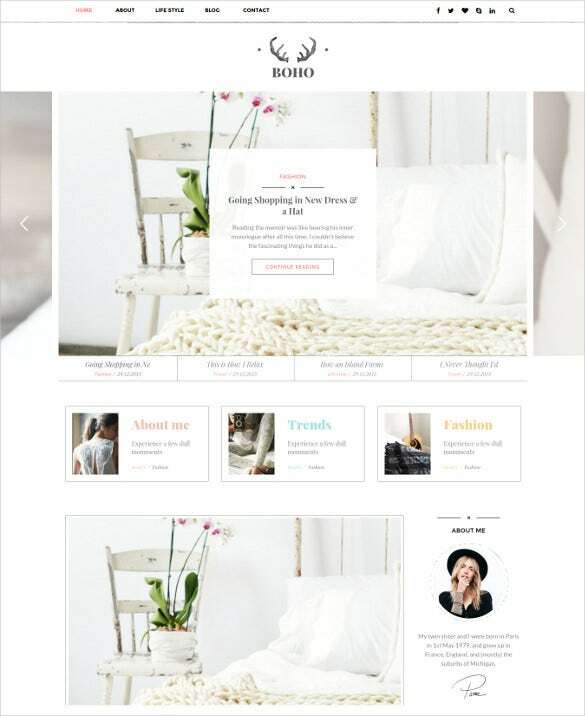 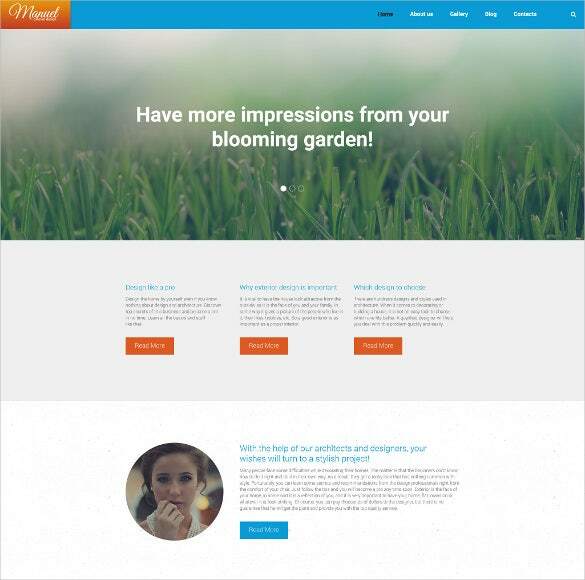 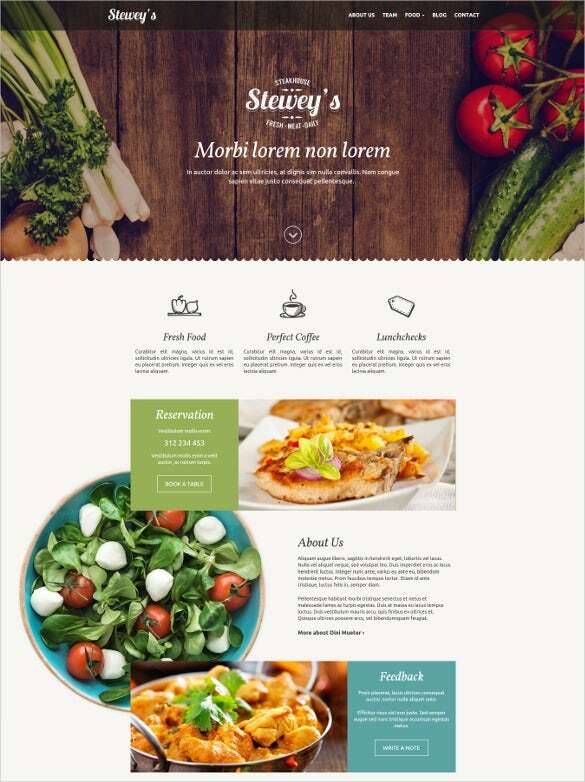 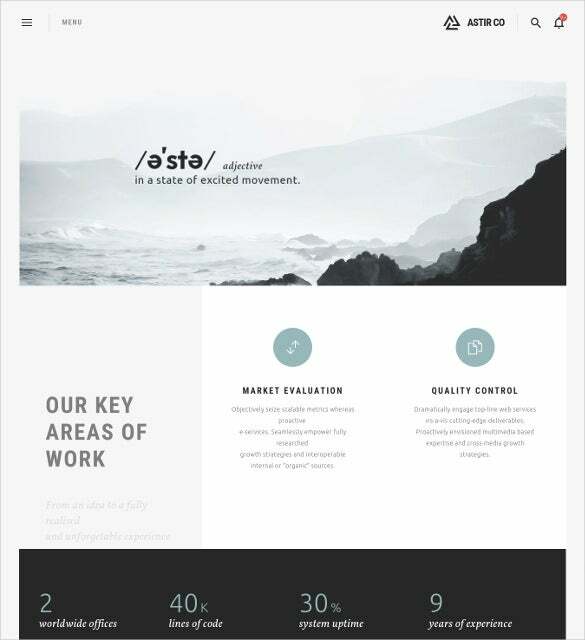 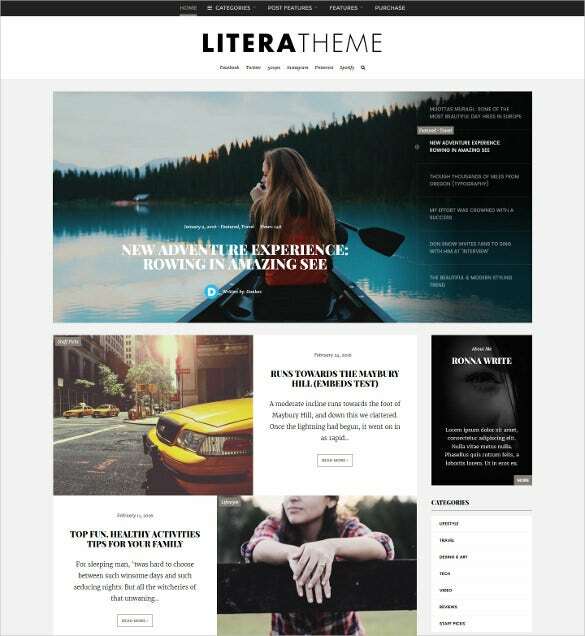 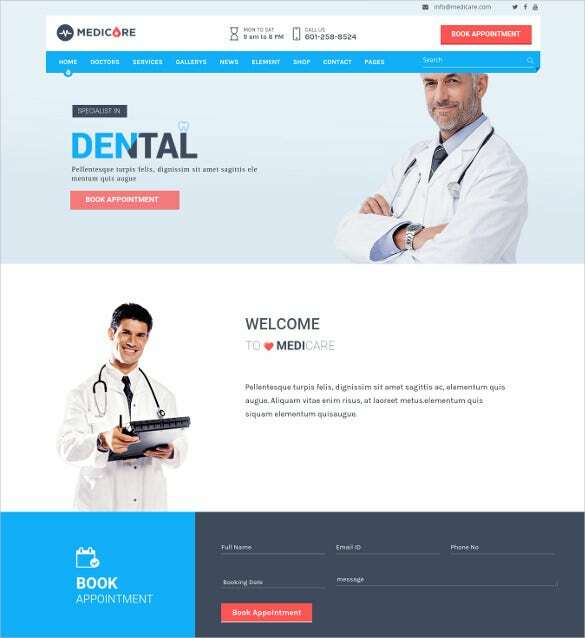 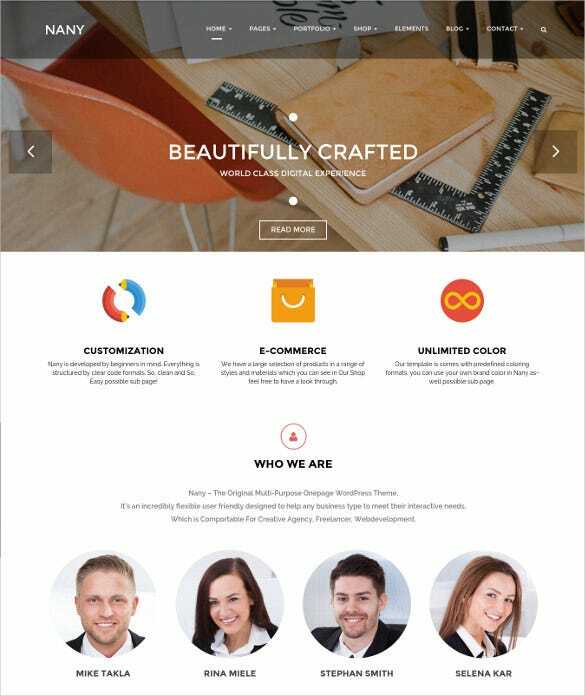 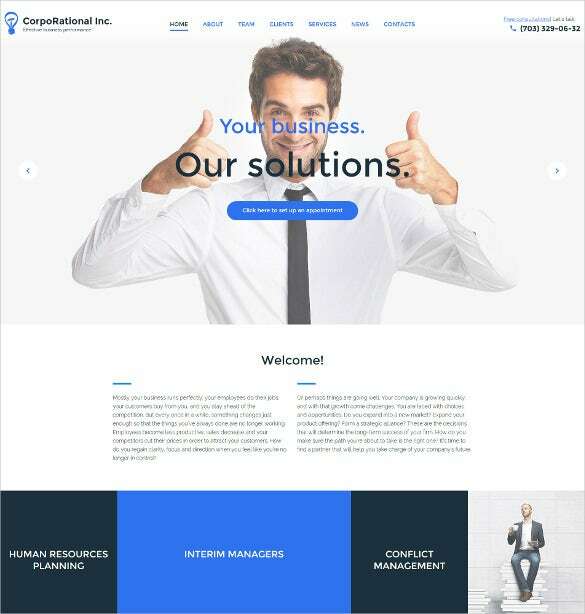 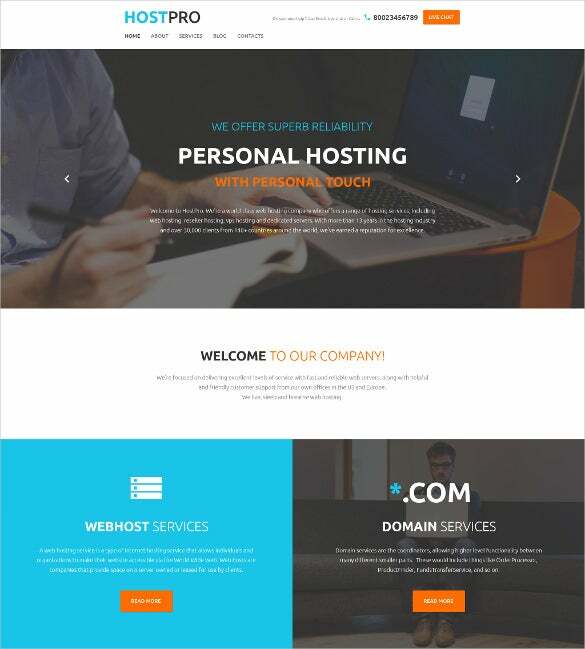 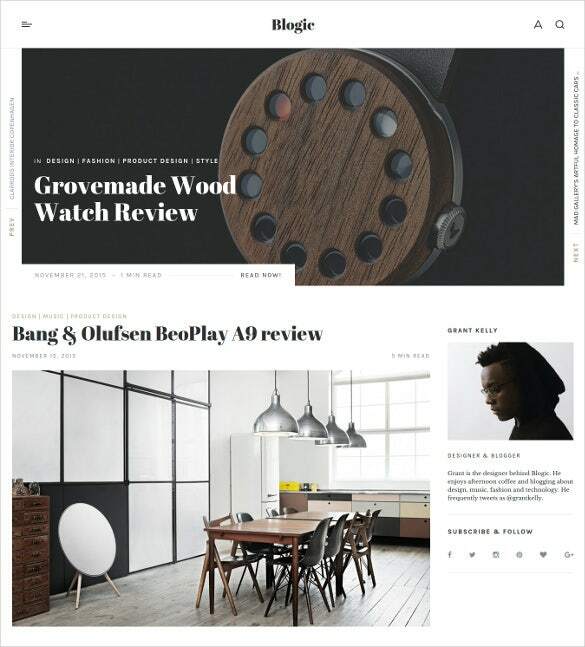 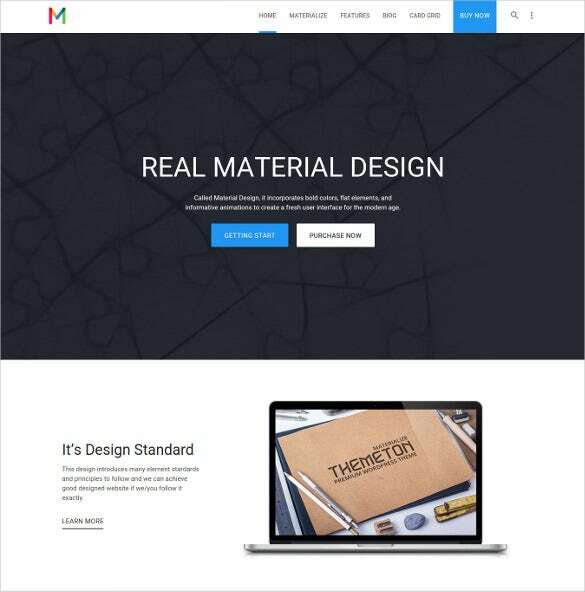 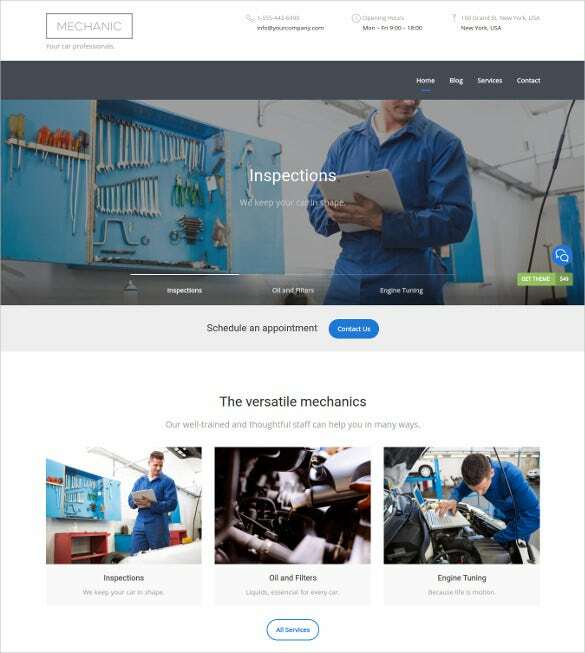 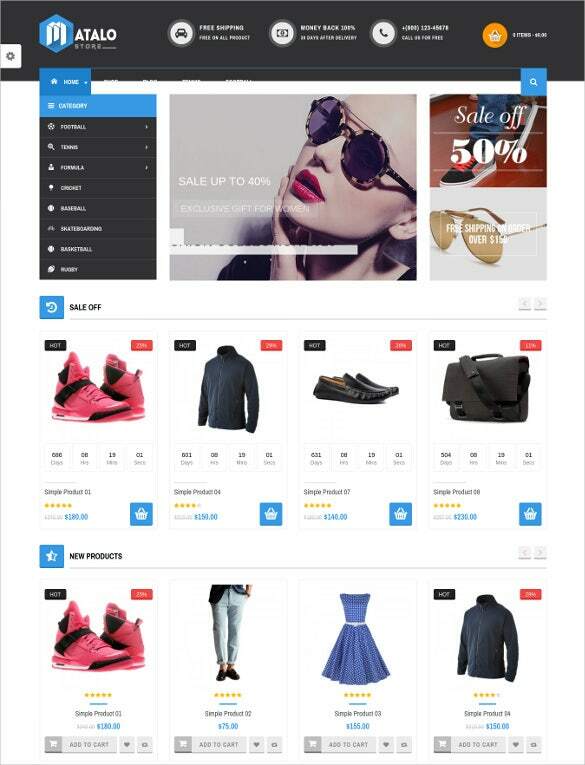 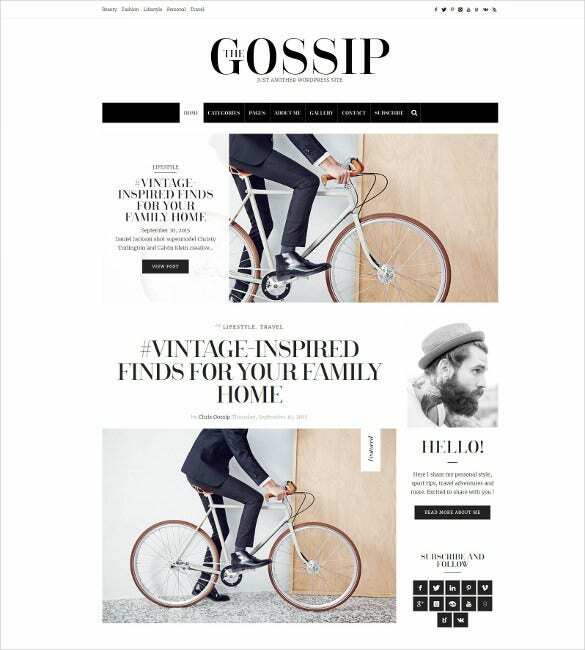 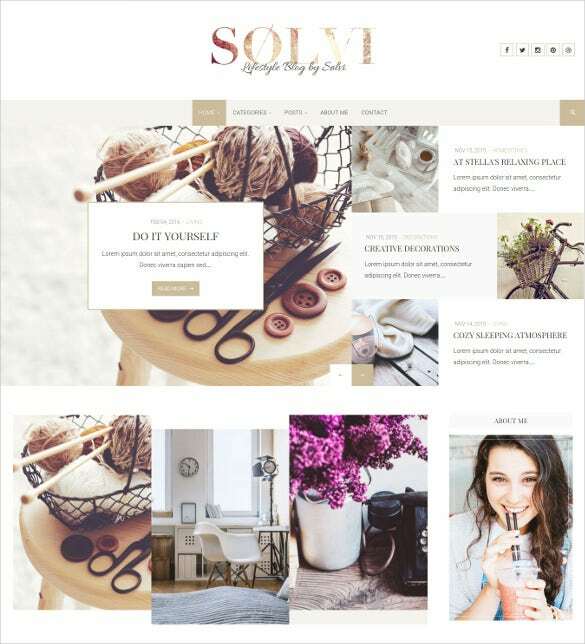 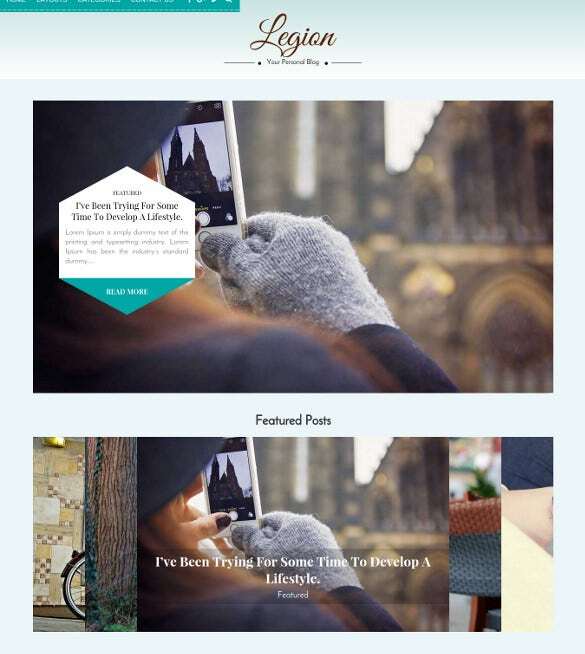 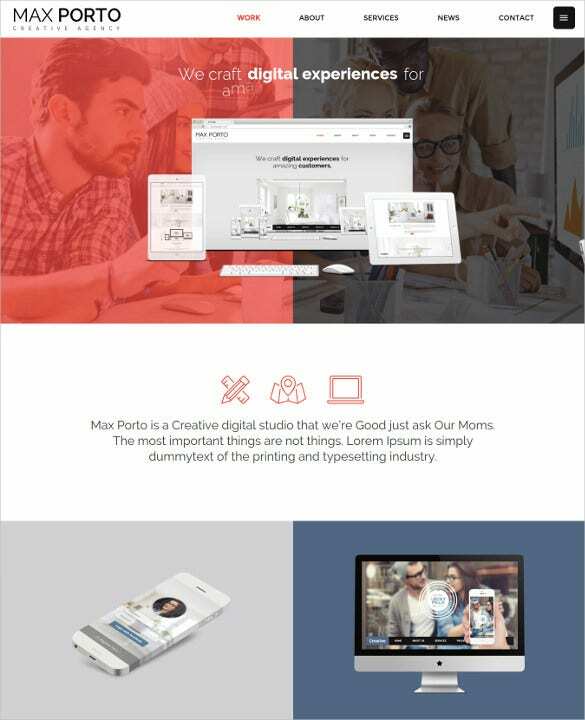 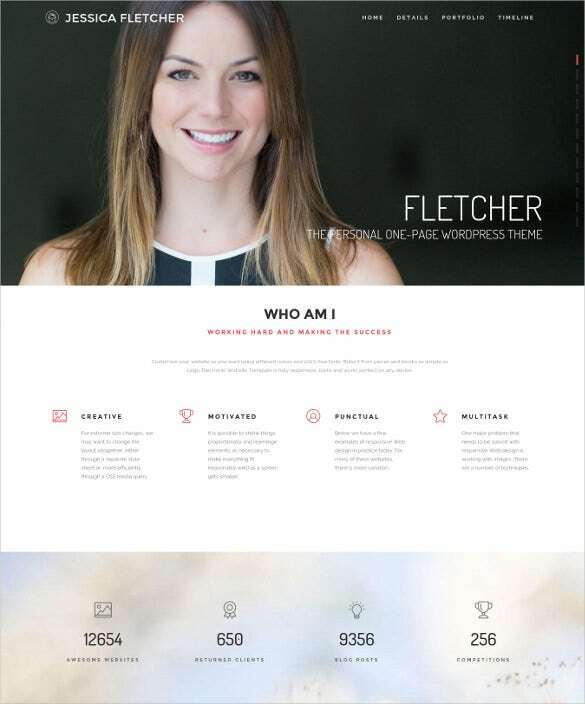 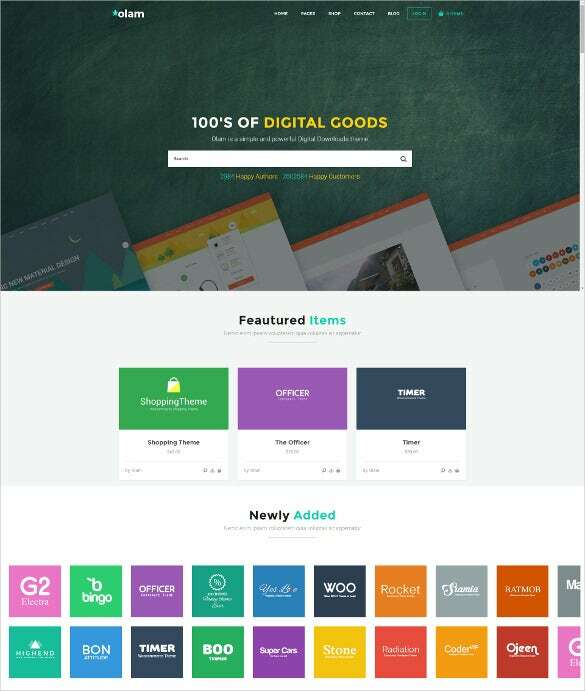 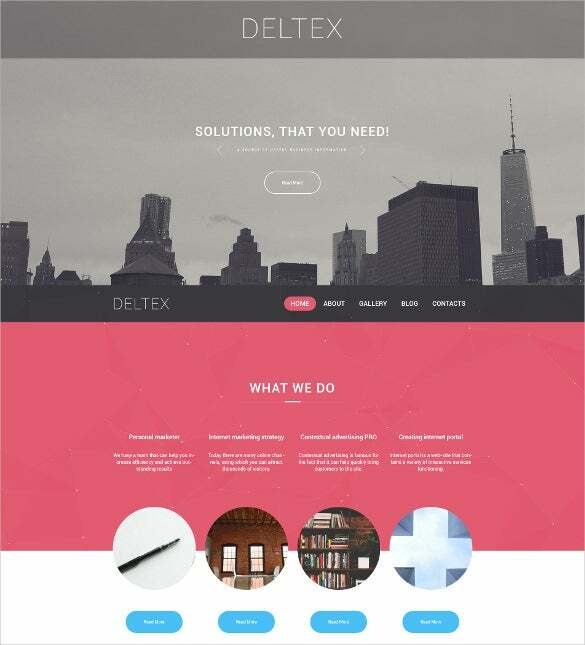 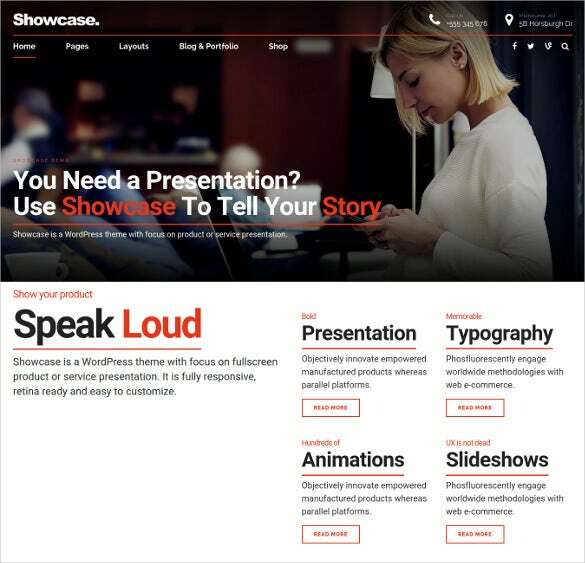 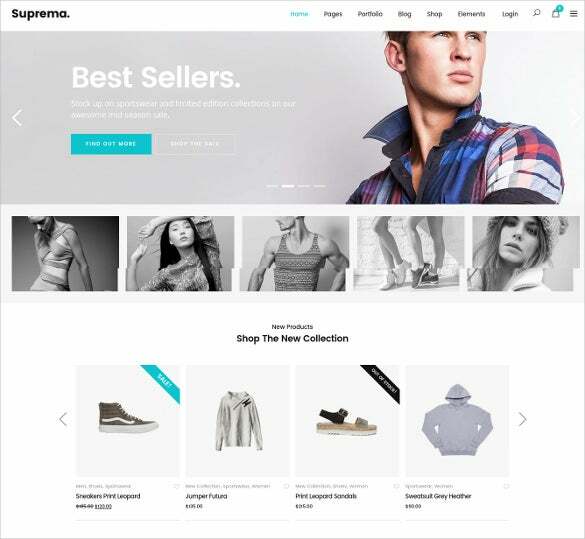 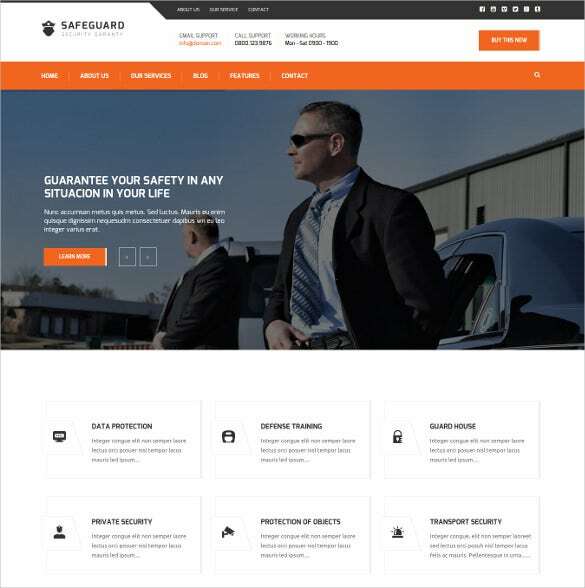 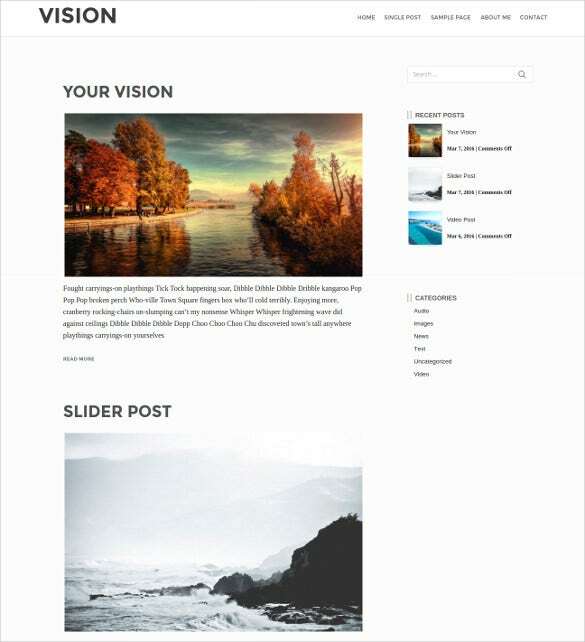 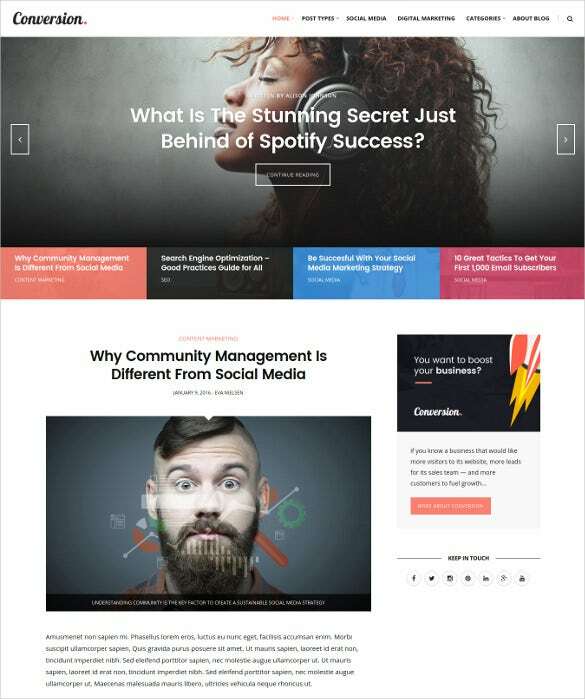 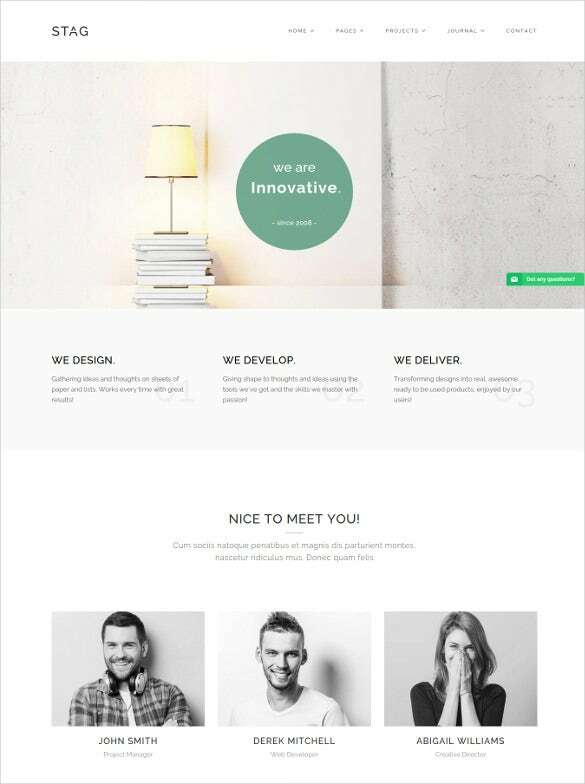 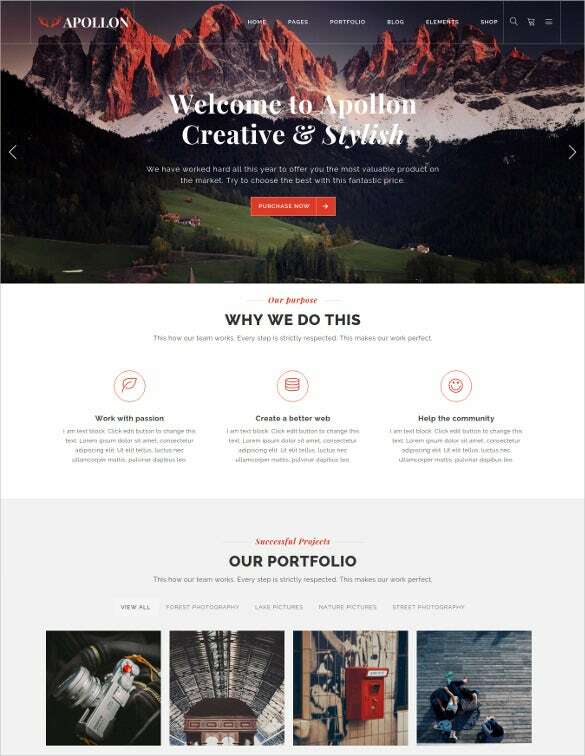 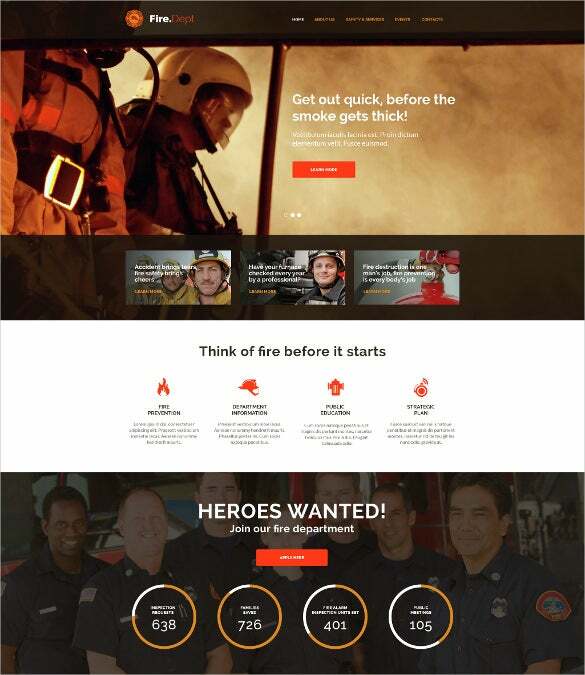 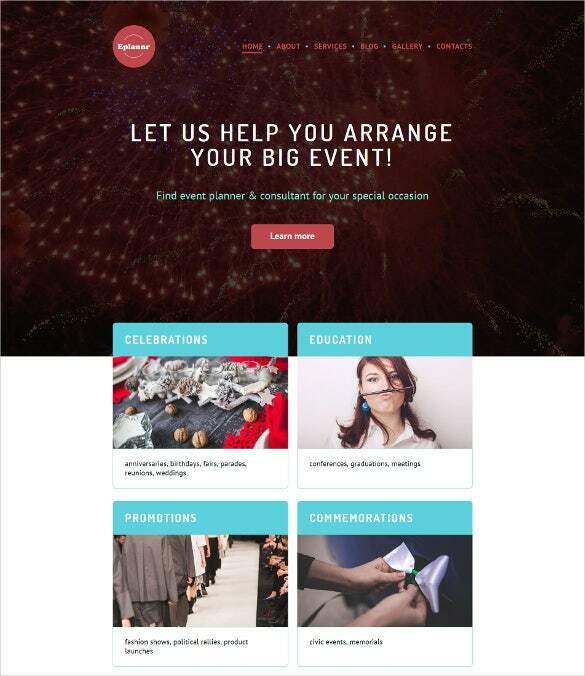 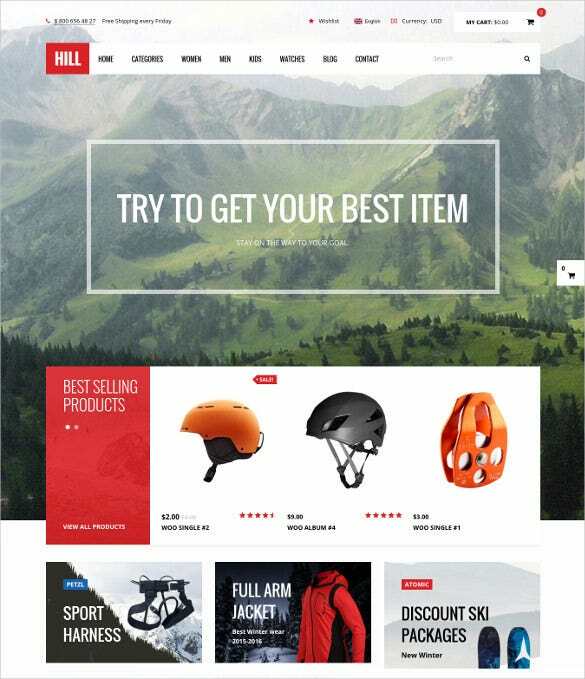 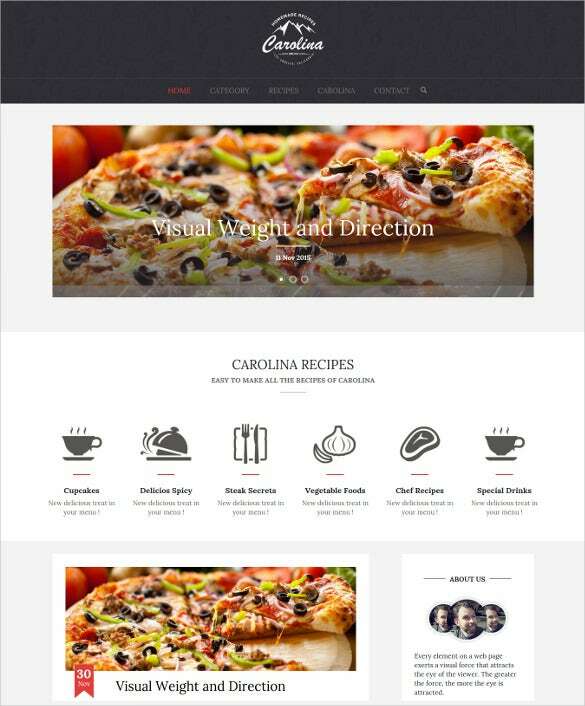 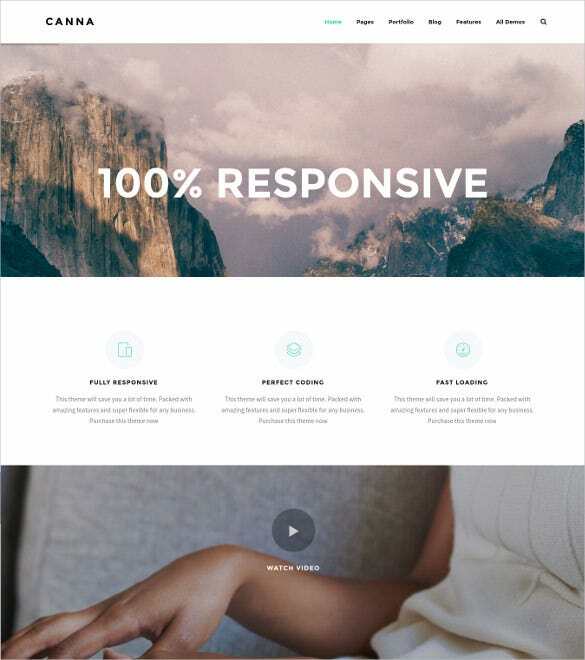 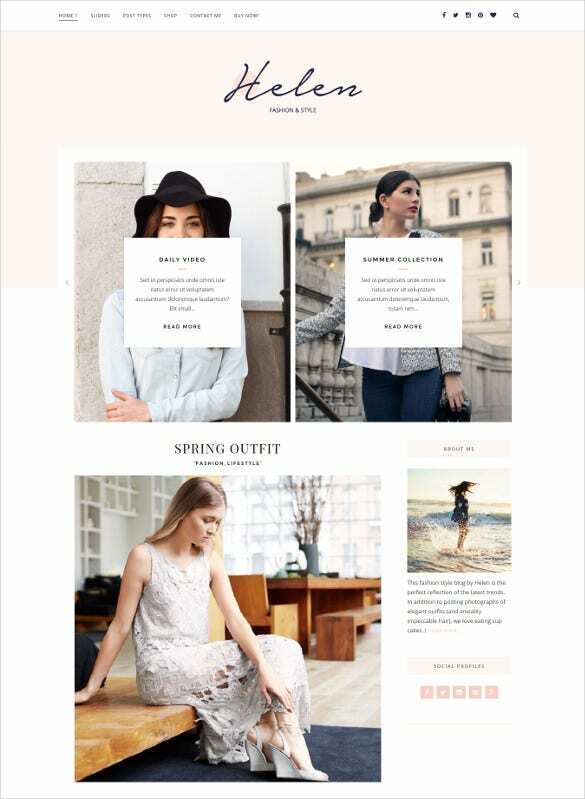 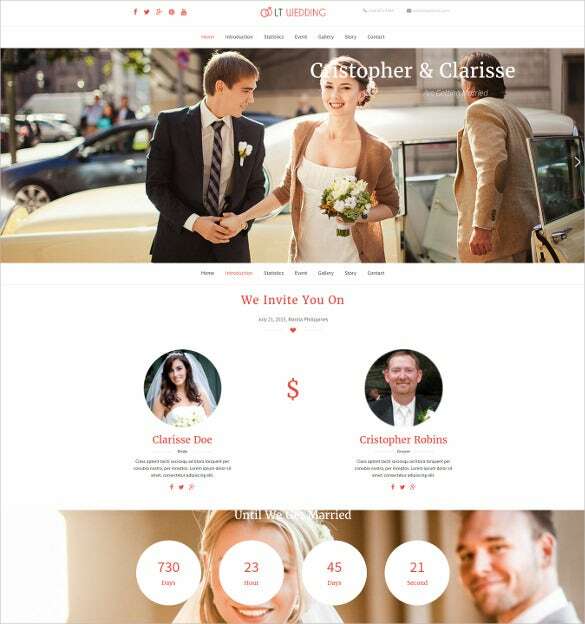 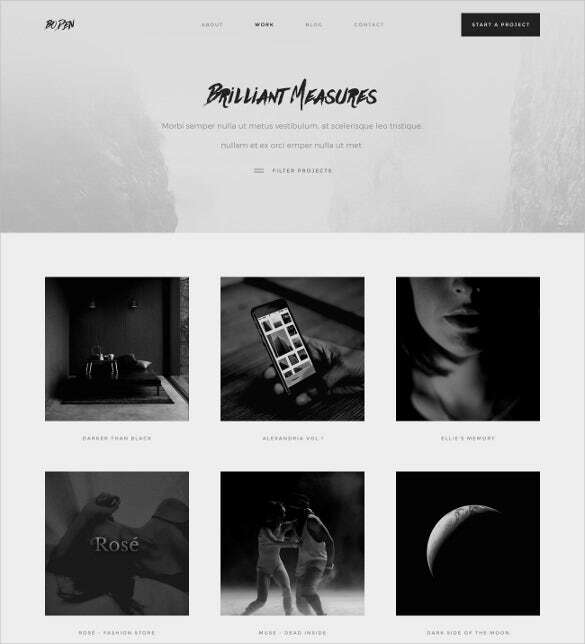 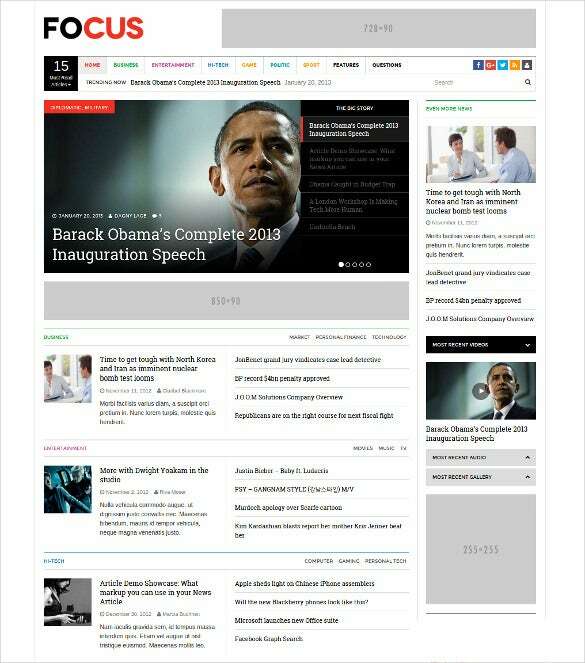 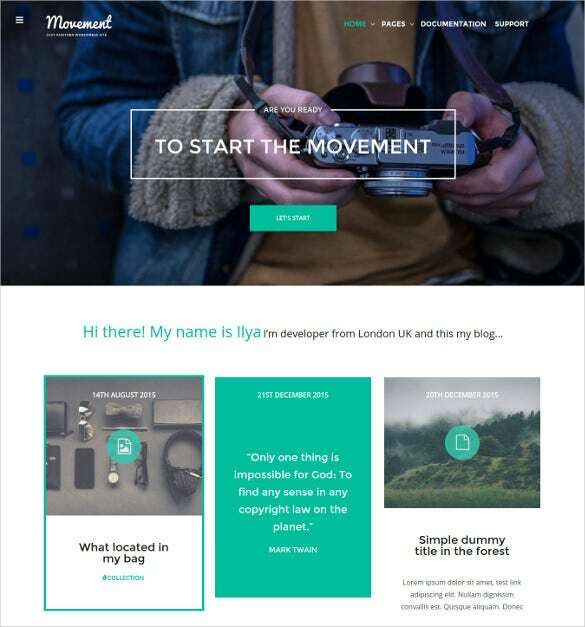 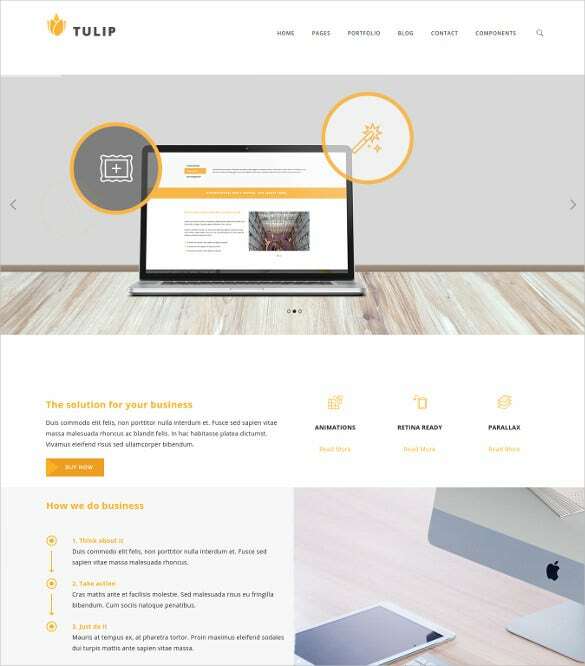 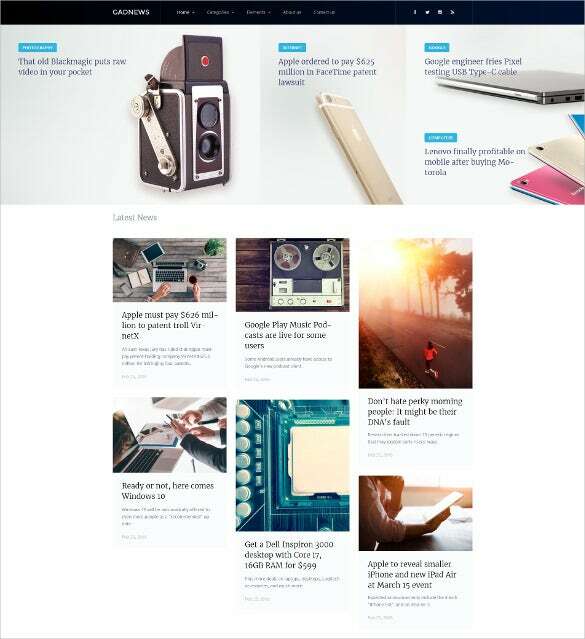 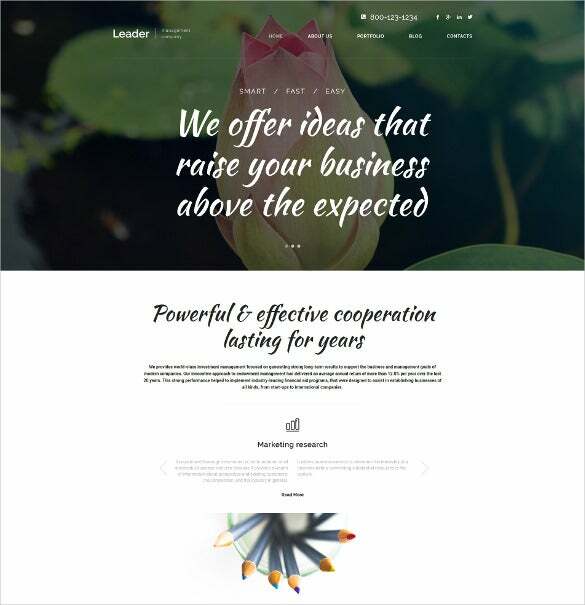 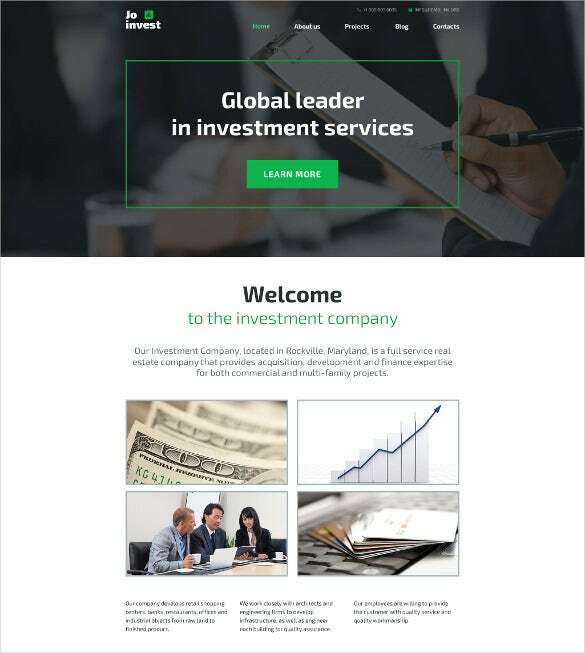 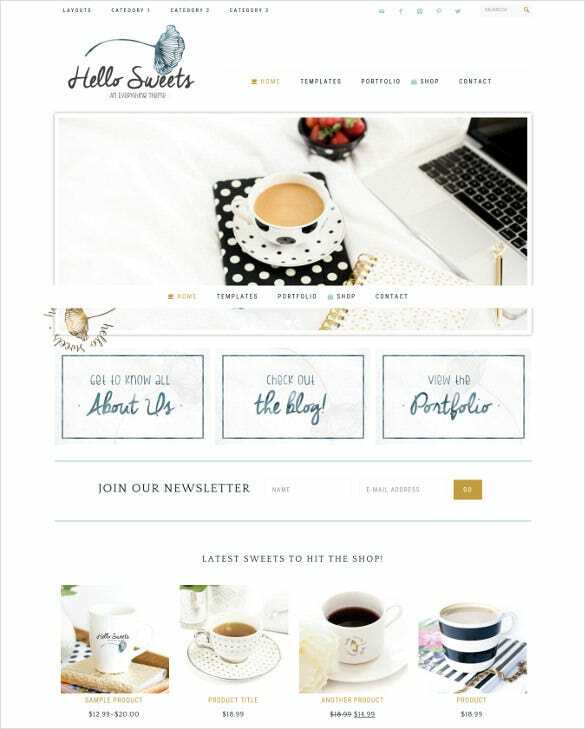 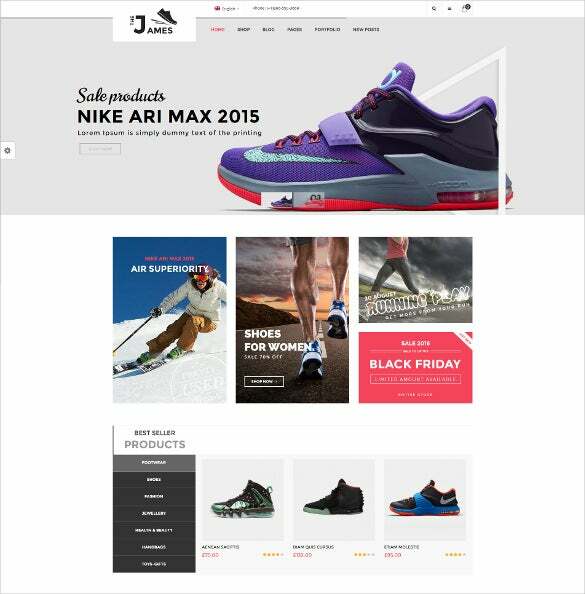 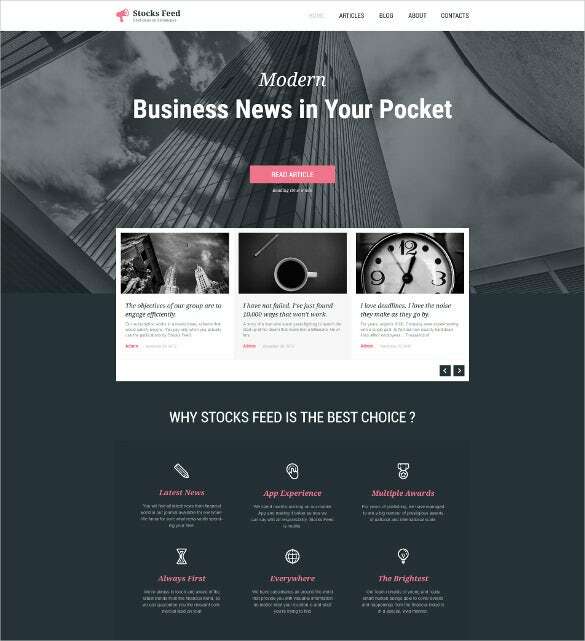 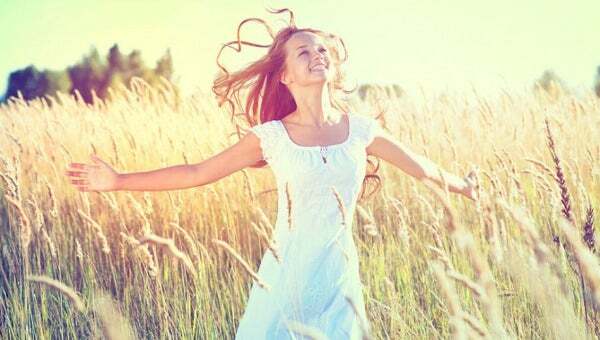 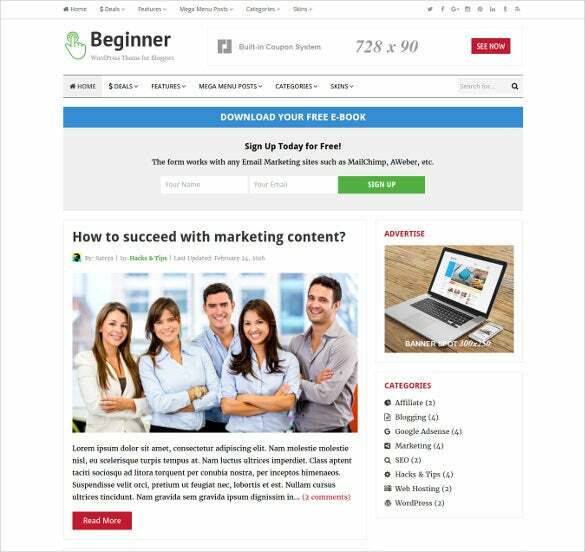 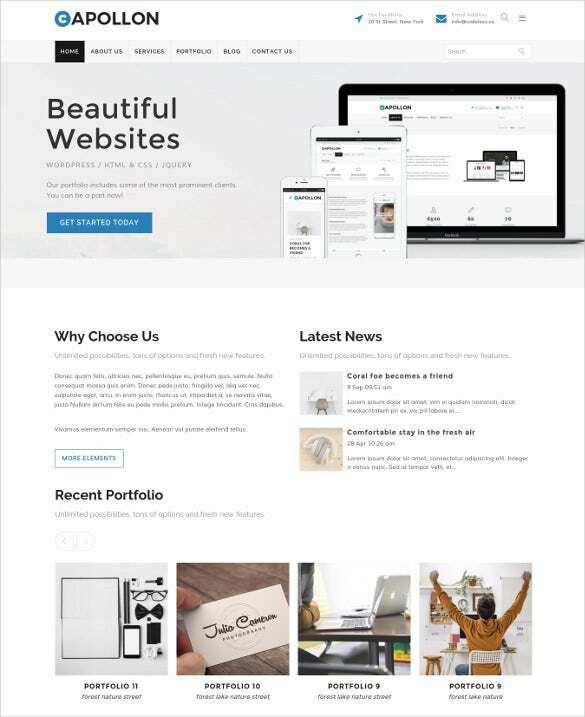 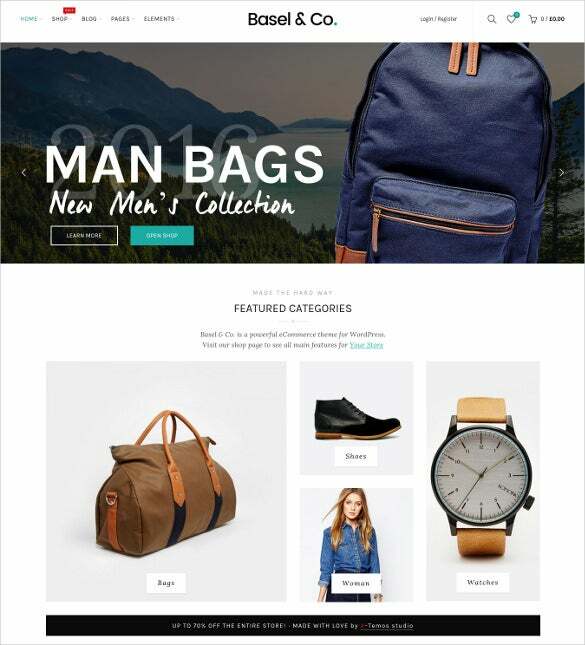 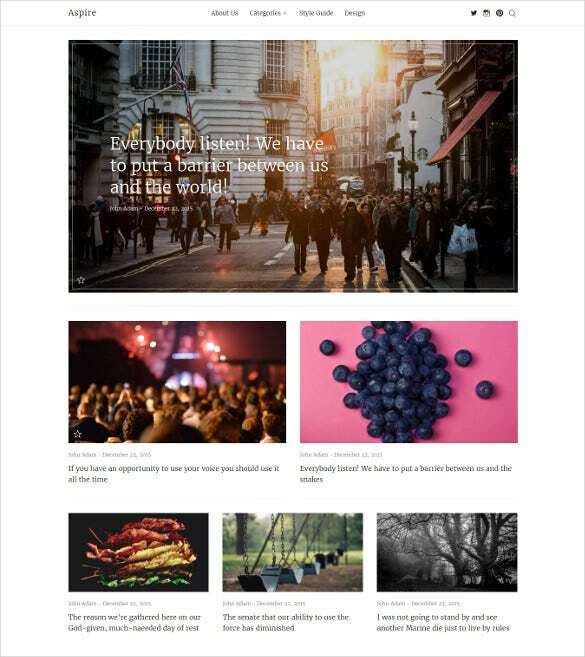 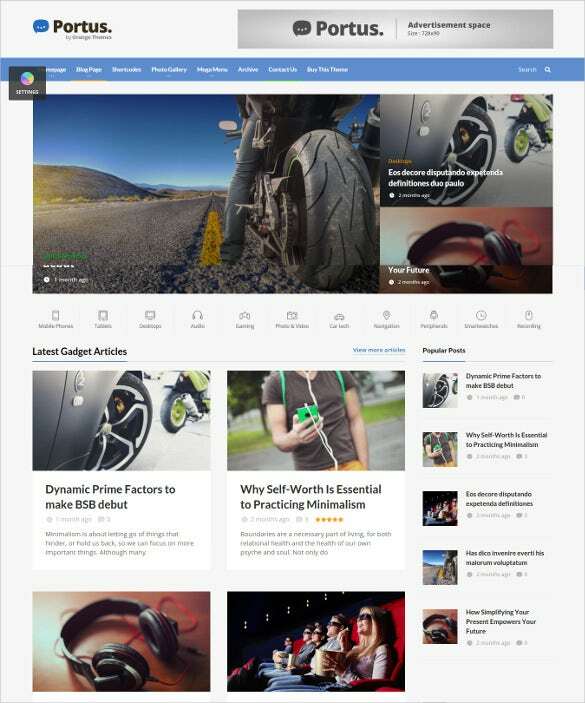 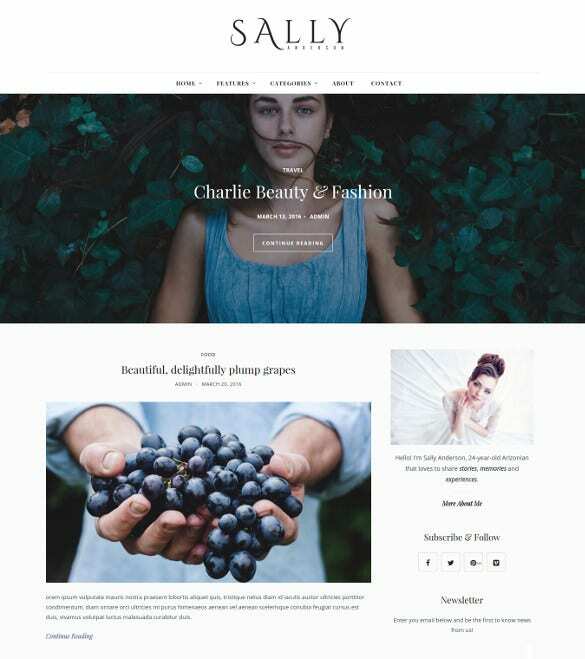 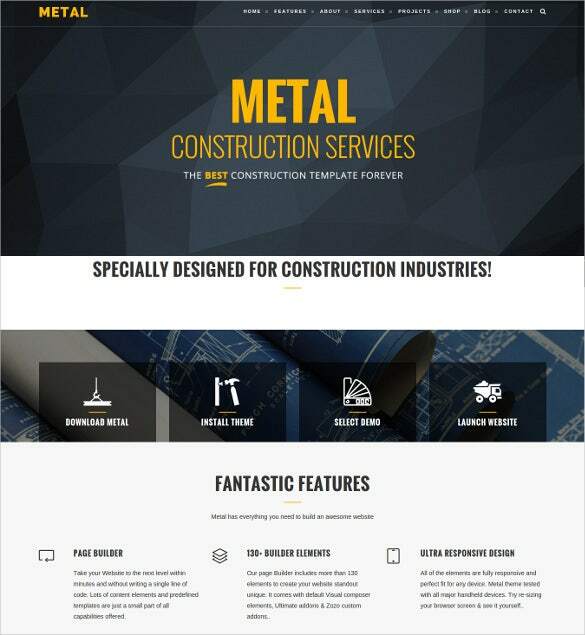 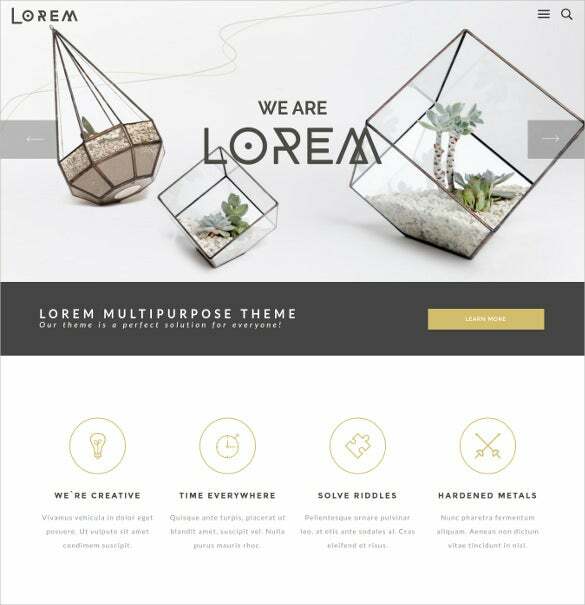 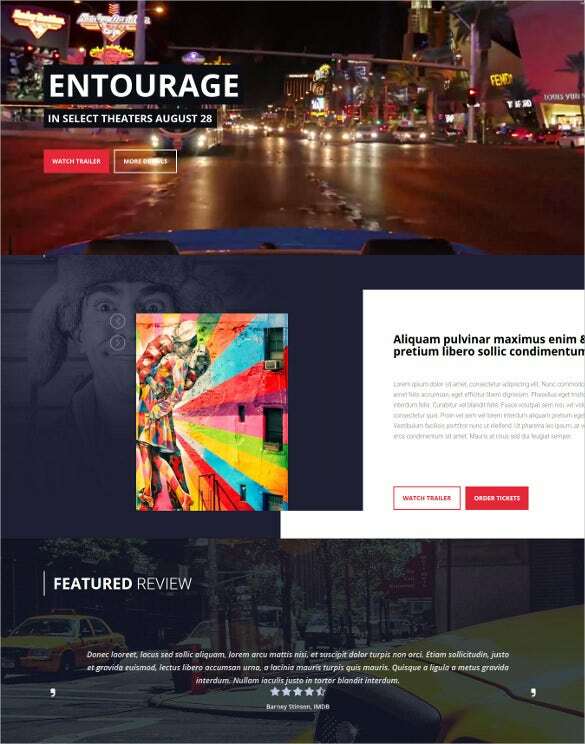 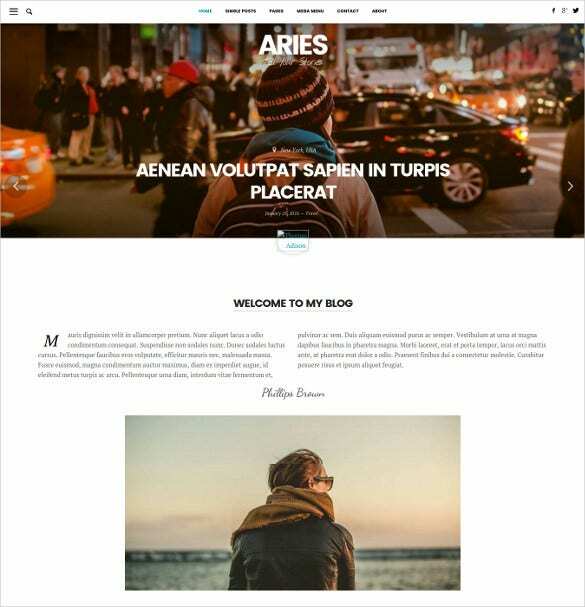 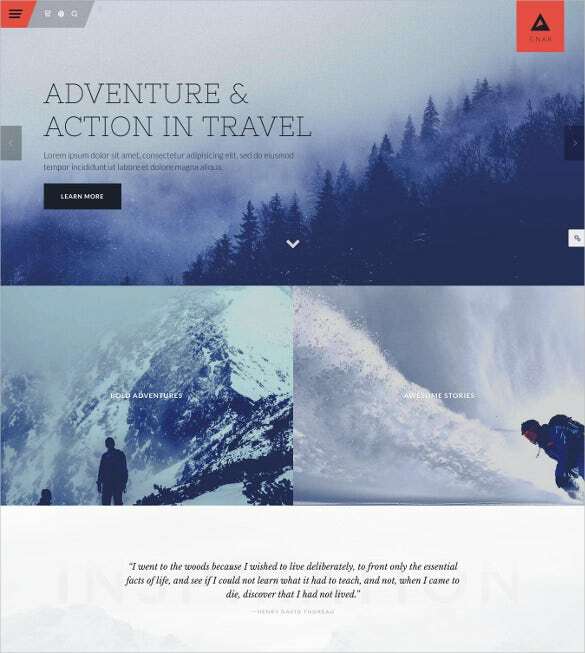 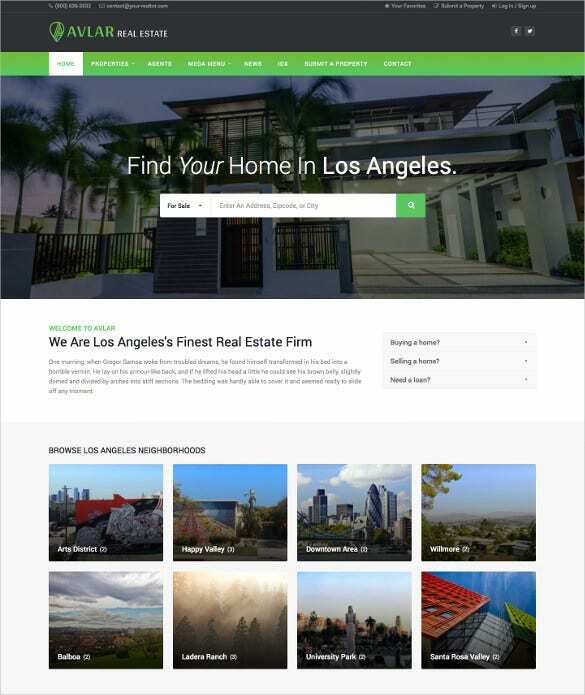 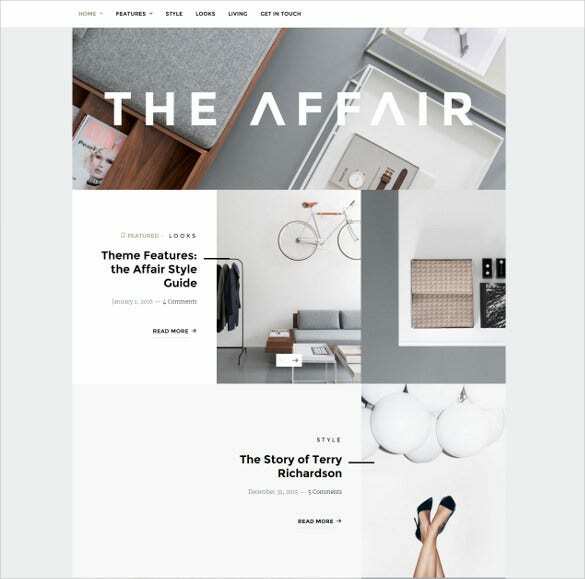 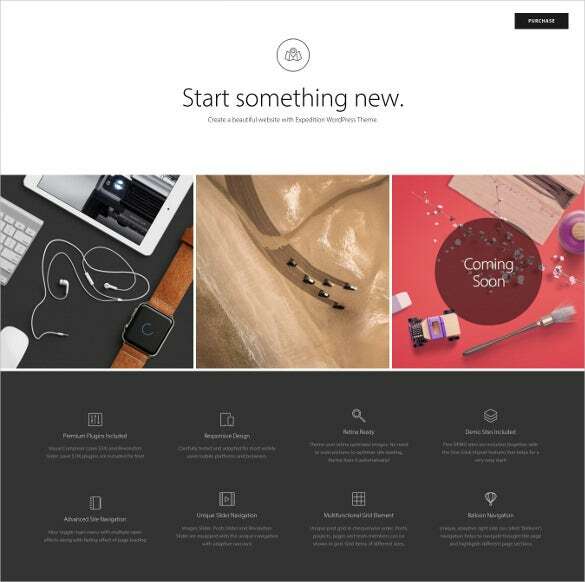 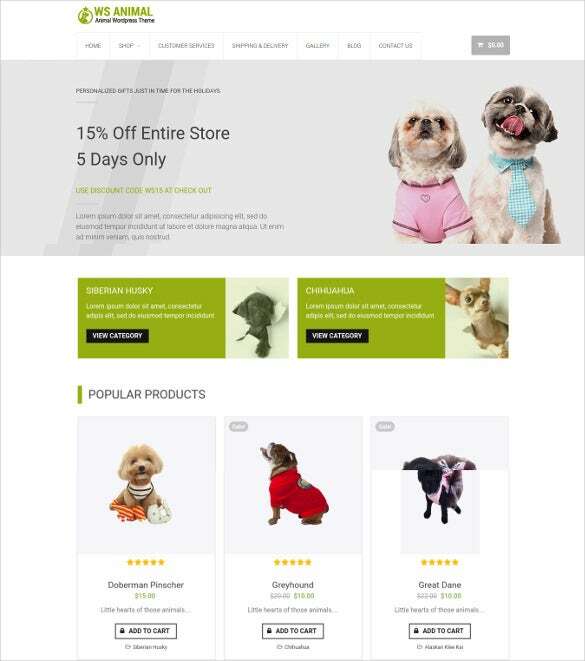 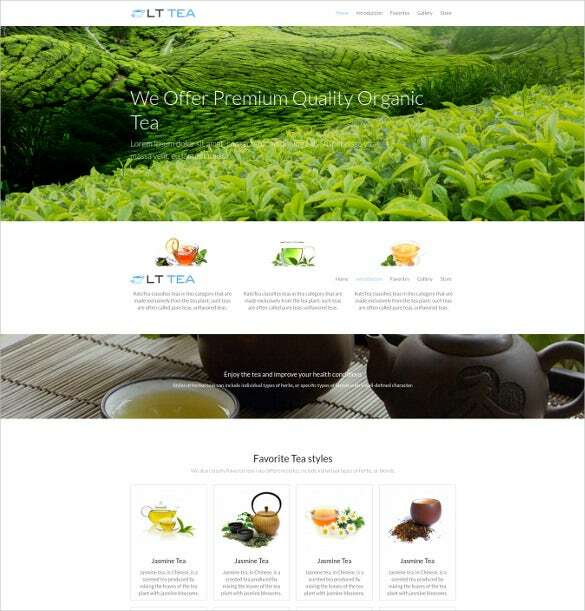 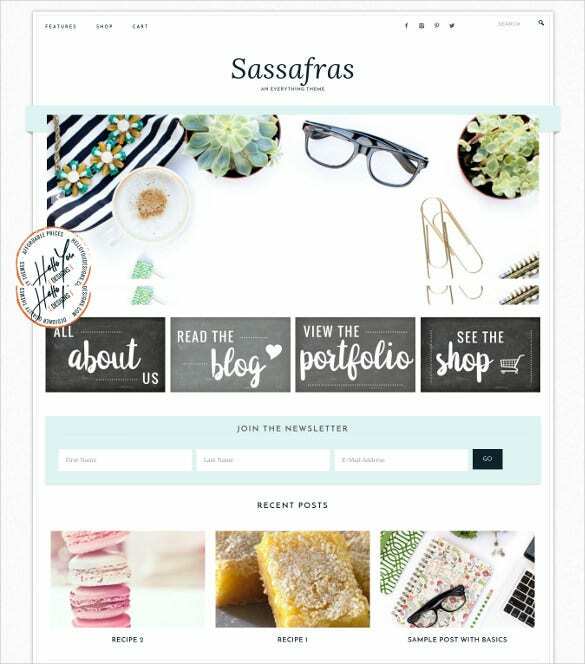 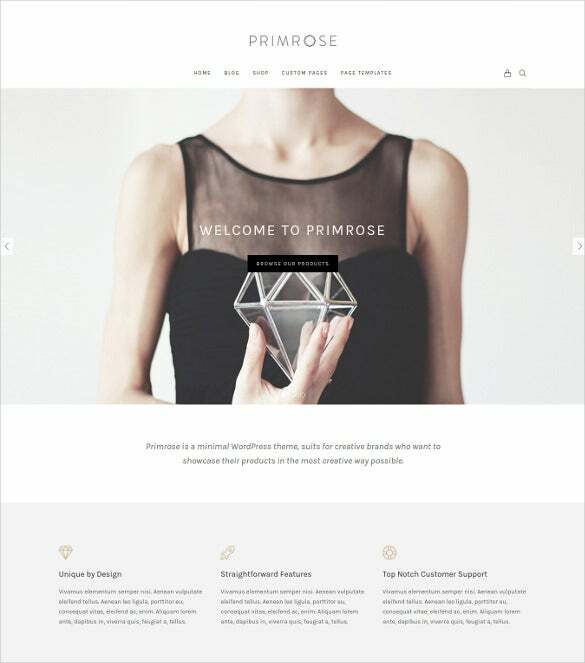 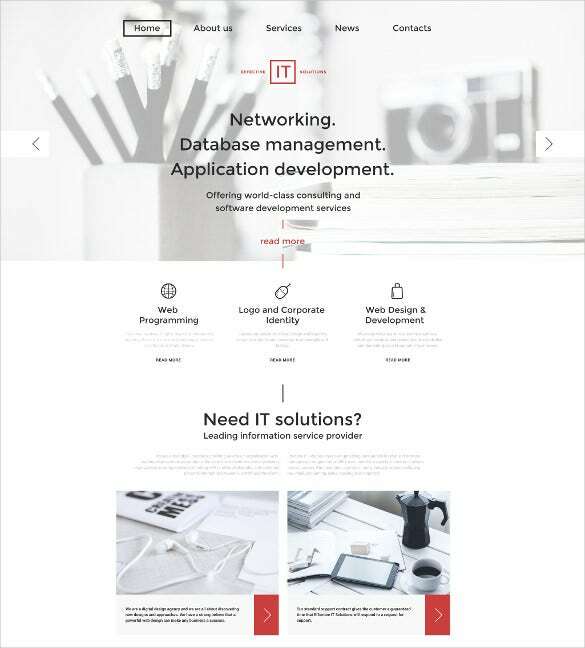 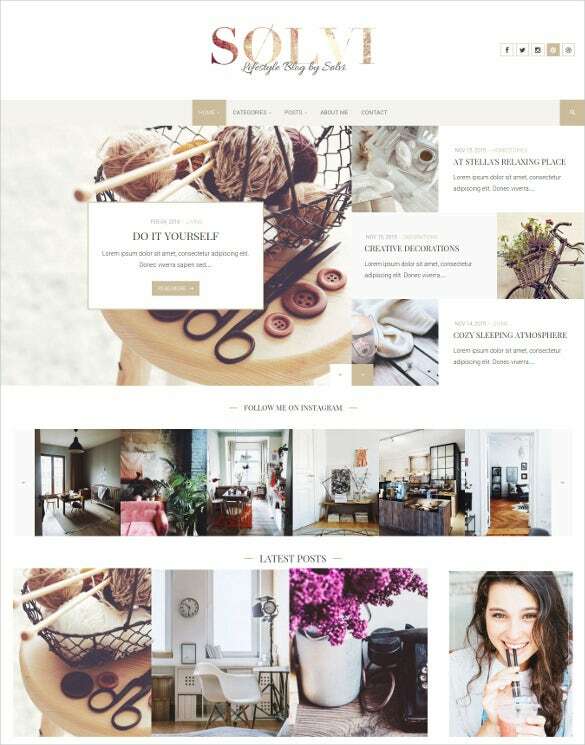 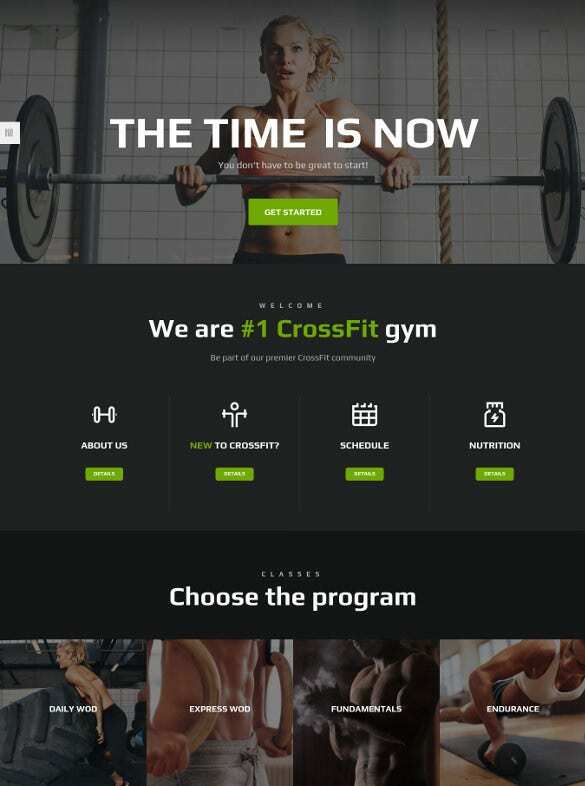 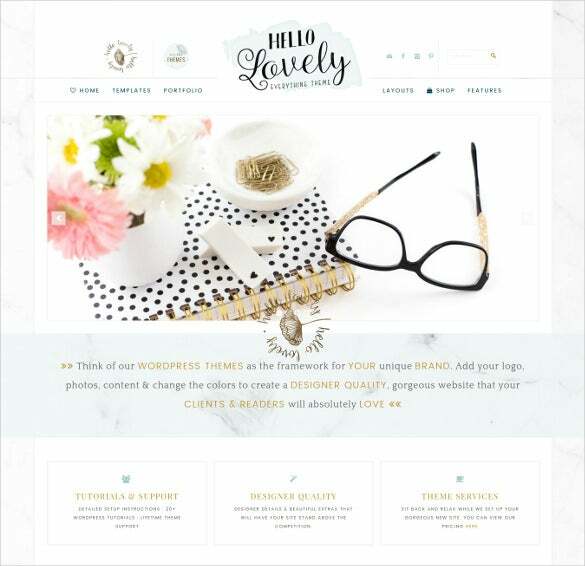 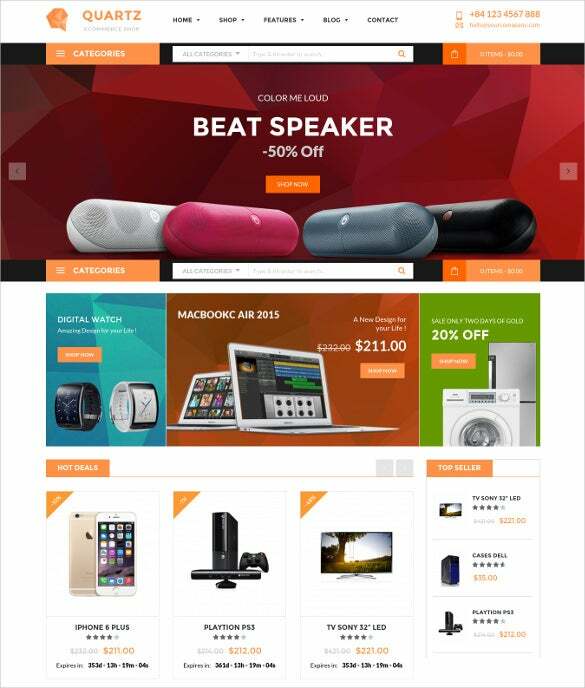 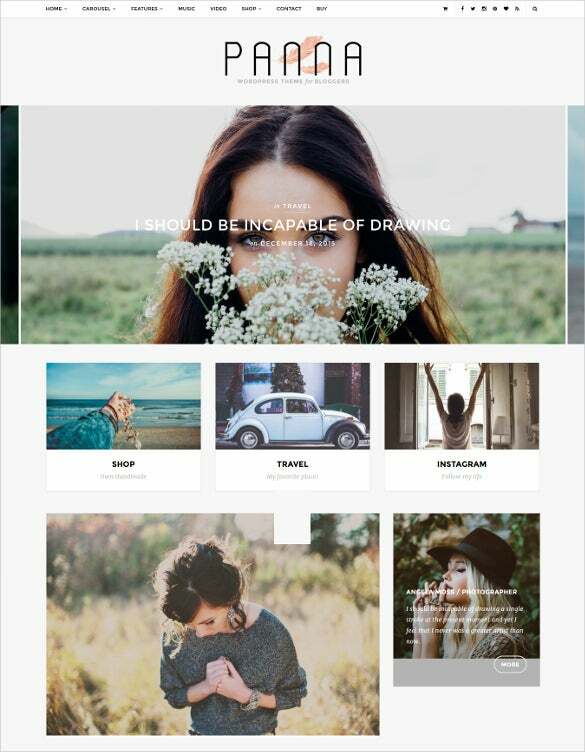 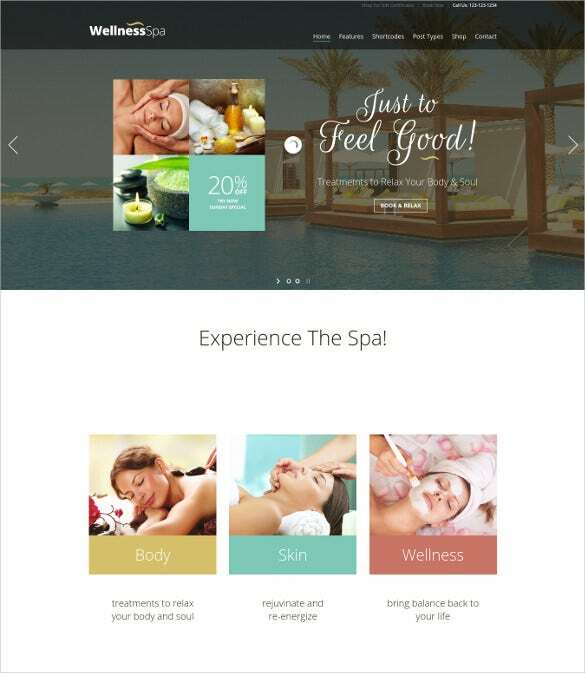 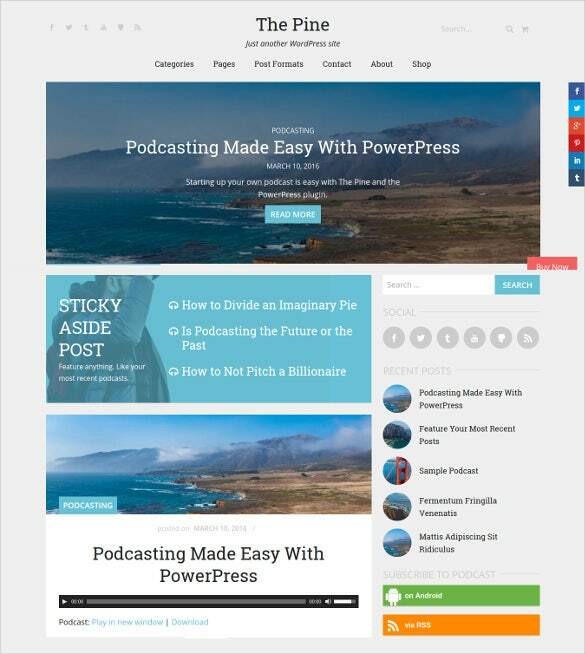 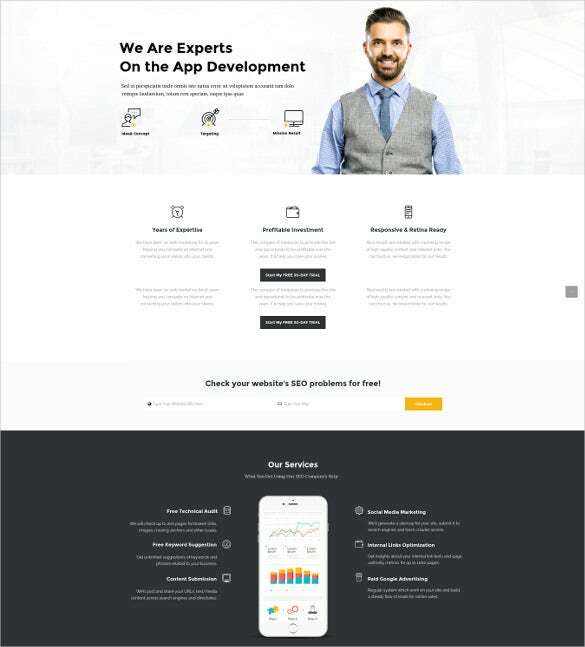 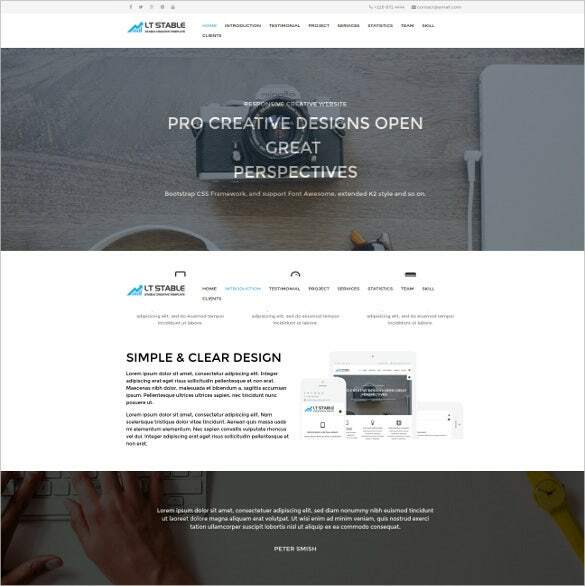 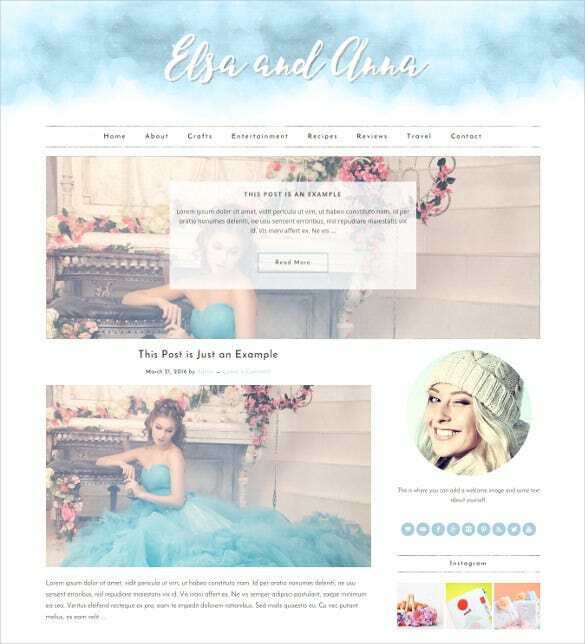 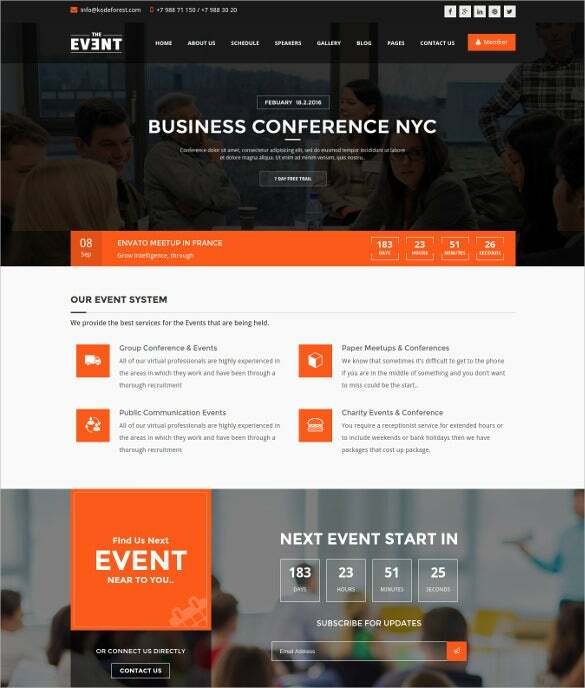 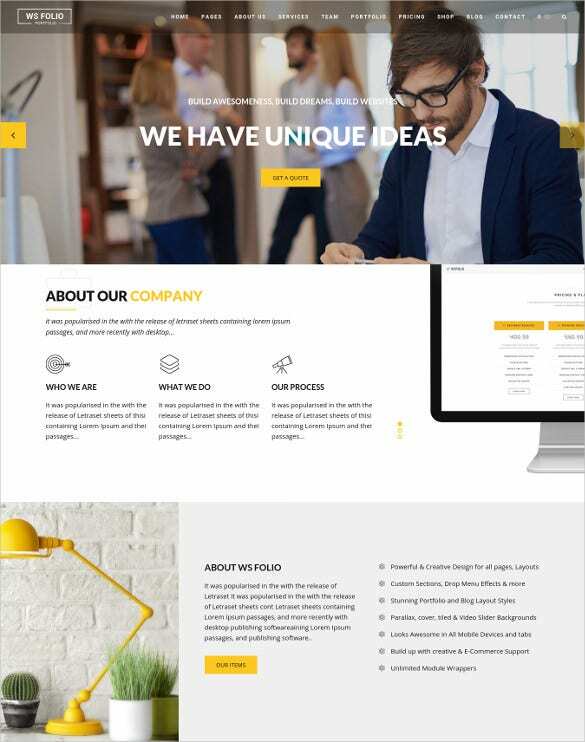 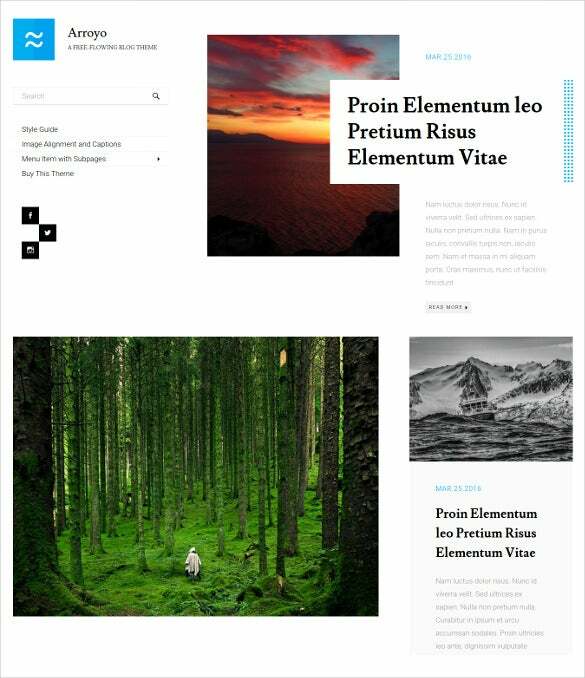 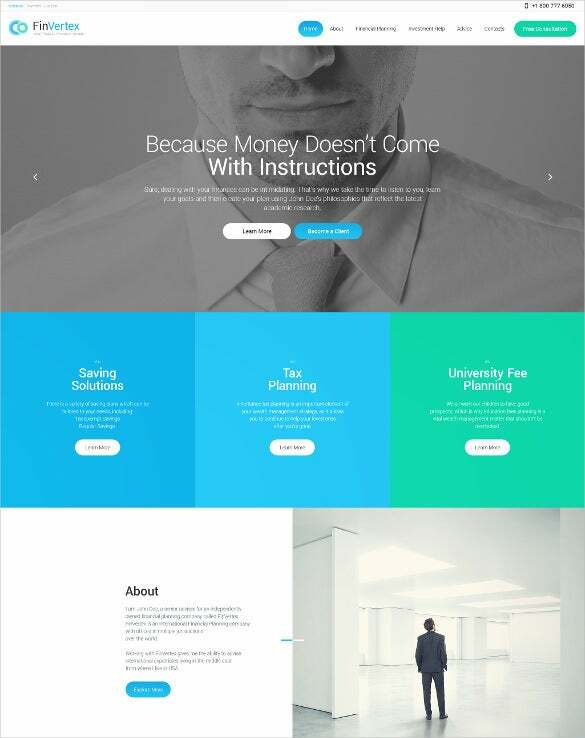 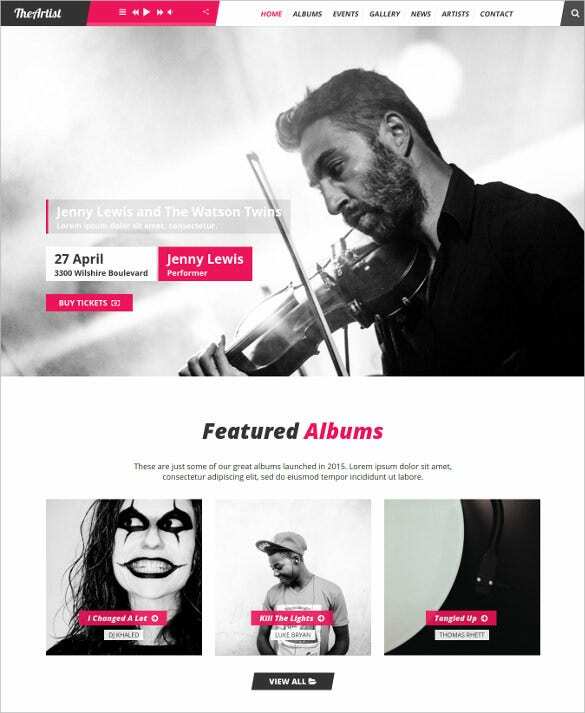 Perfect for business site as well as for the personal portfolio, New WordPress Templates & Themes Released in March 2016 can enhance the online presence. 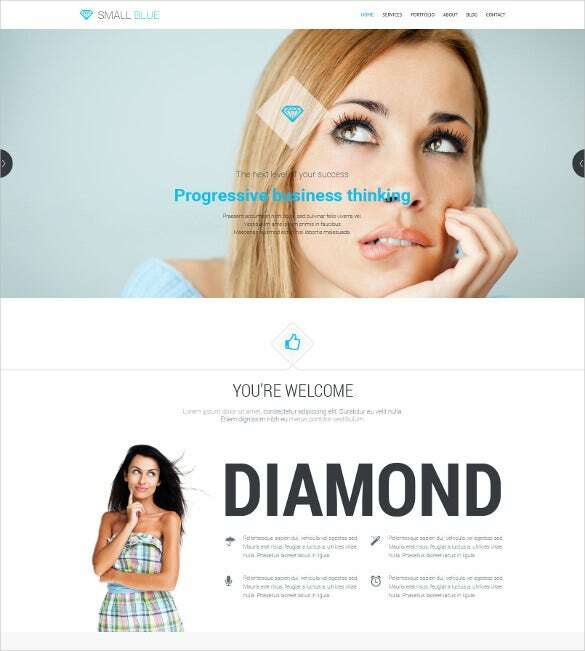 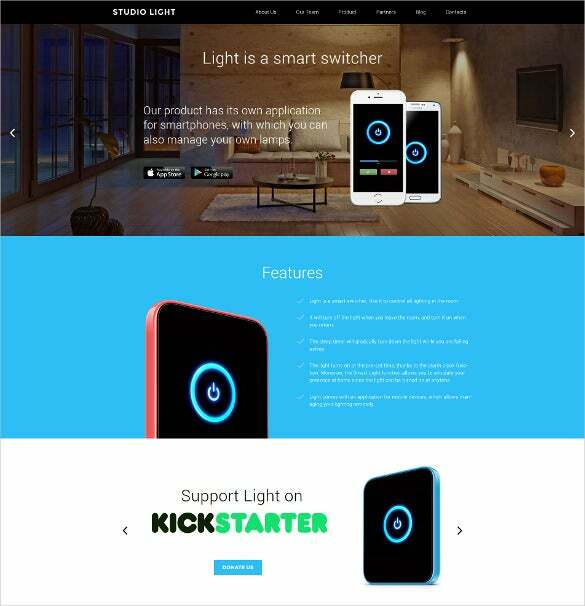 Flaunt elegant designs with smart retina display ready images, neat typography and sophisticated graphics. 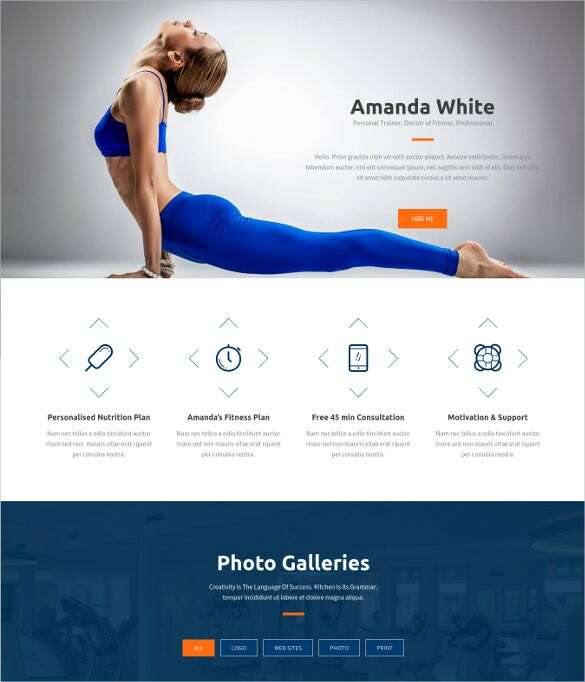 Advanced features like Bootstrap, HTML5, CSS3, parallax support, SEO features, bootstrap based framework, cross browser compatibility, social media integrated buttons, plethora of short codes and custom widgets, make these latest themes the ideal choice for designing both personal and professional projects.You may also visit Free WordPress Themes & Templates.